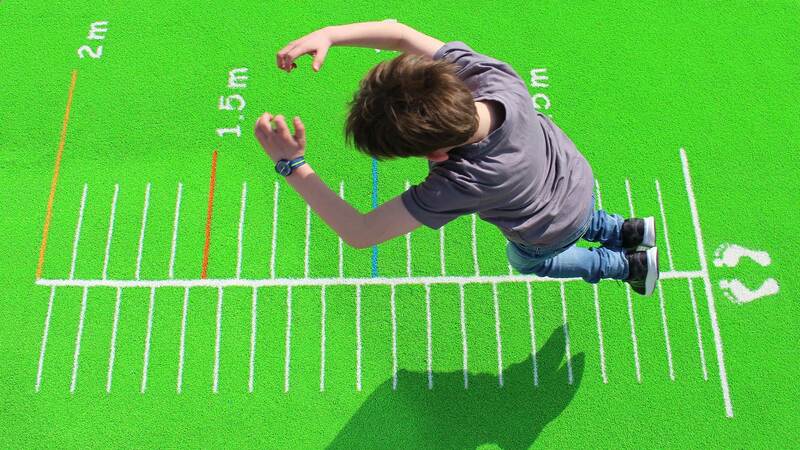 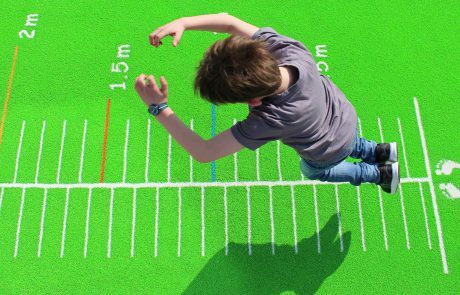 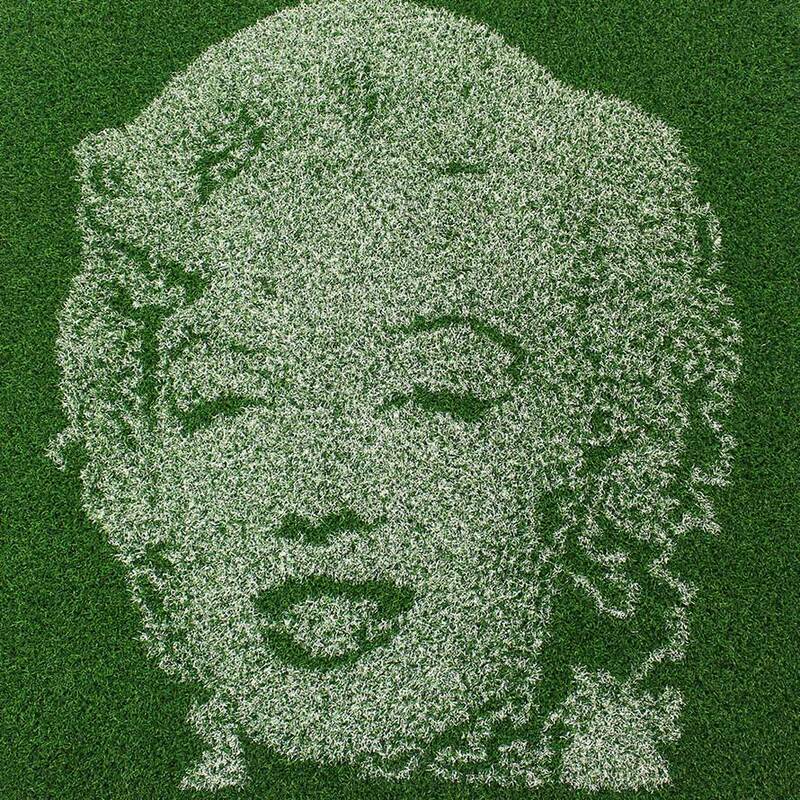 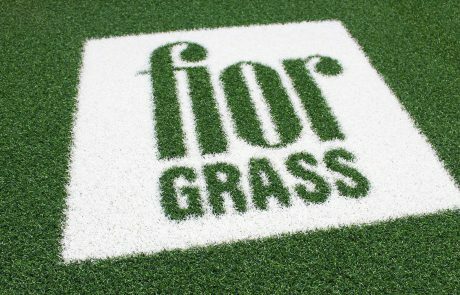 Fior Grass offers diverse possibilities for individual design in artificial grass. 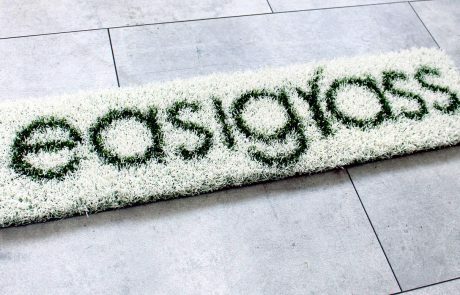 Let yourself be inspired by a selection of projects that Fior Grass has realized in various qualities. 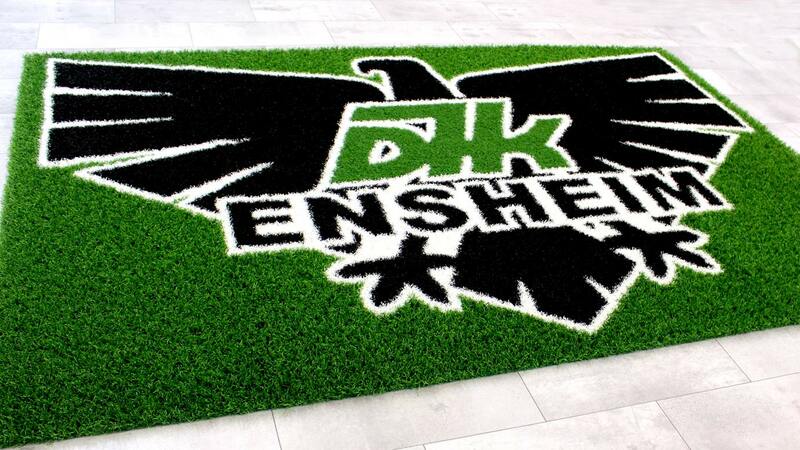 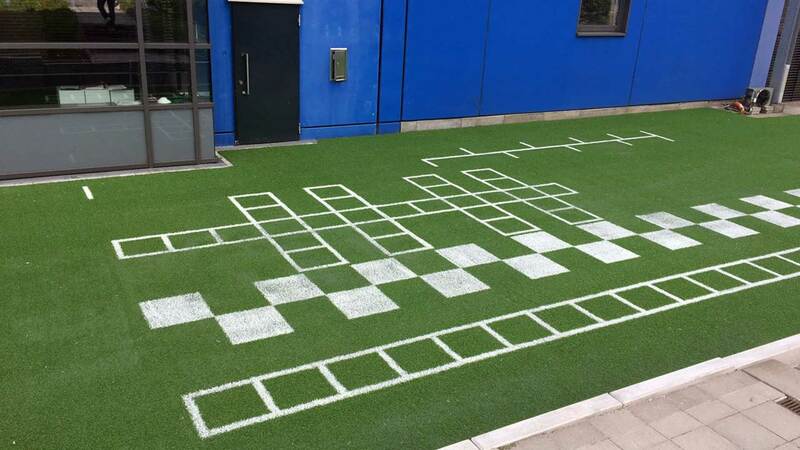 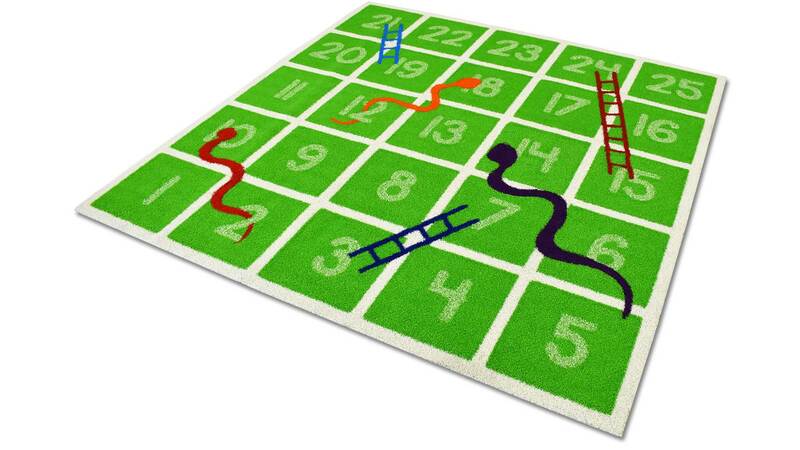 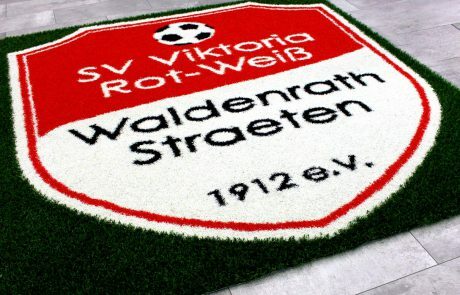 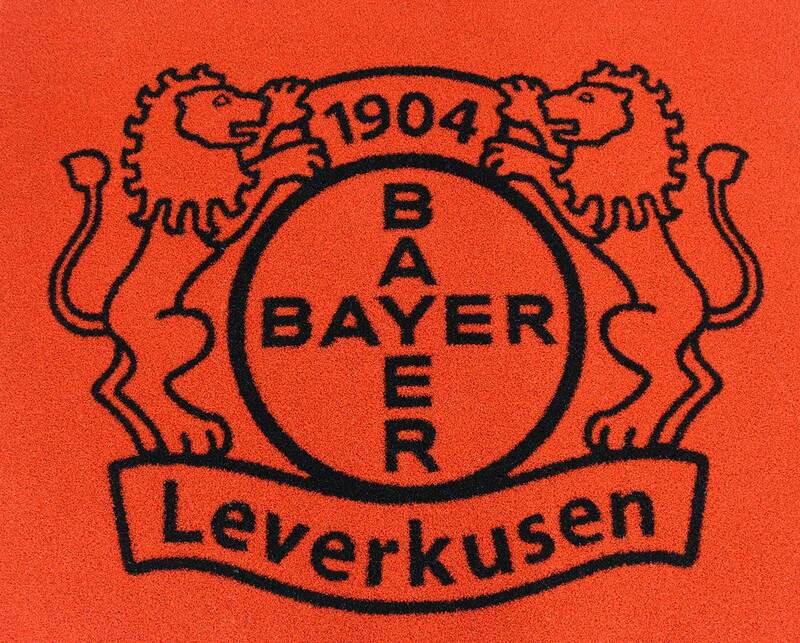 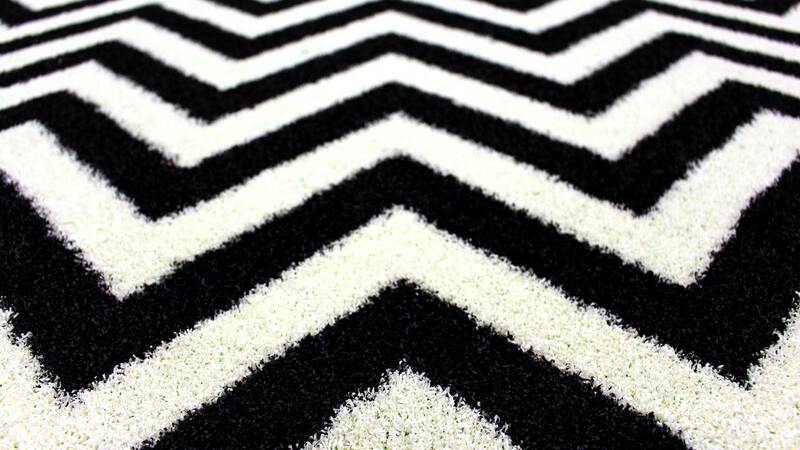 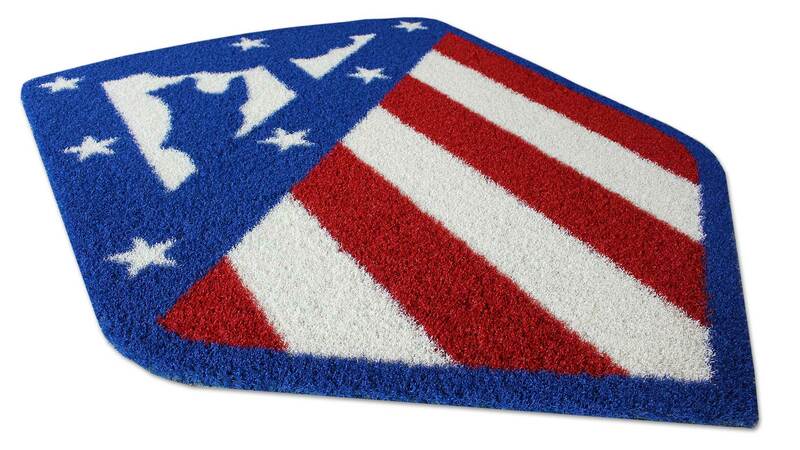 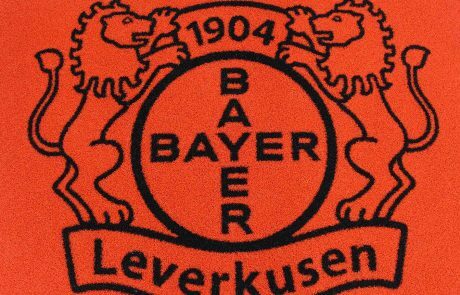 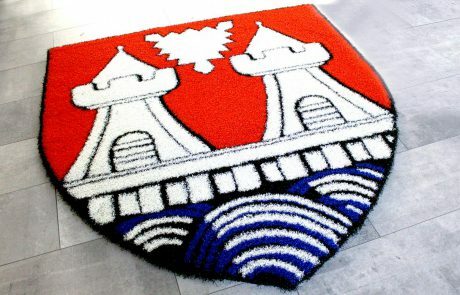 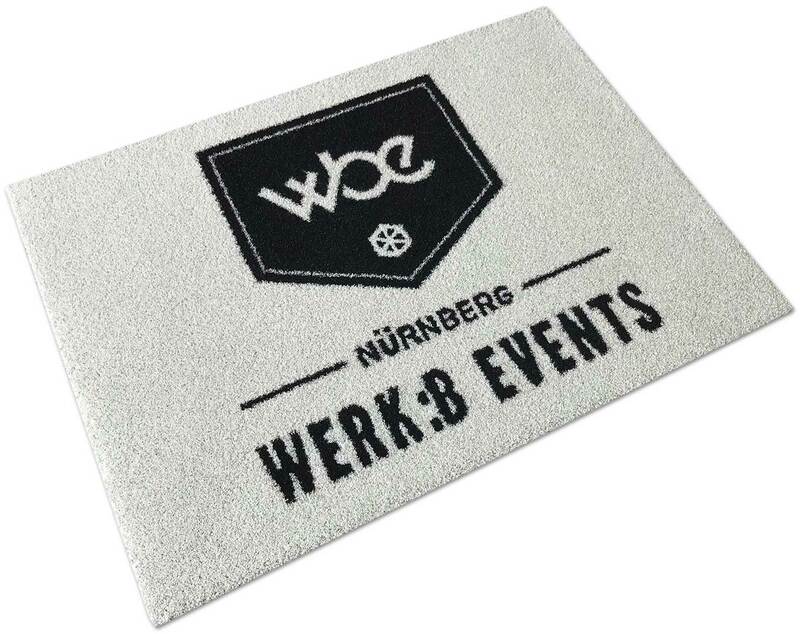 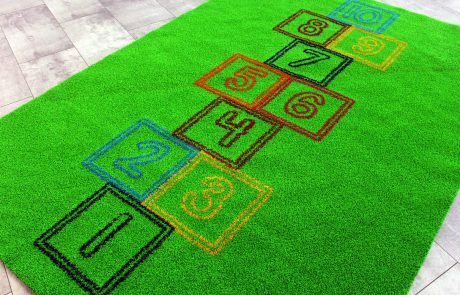 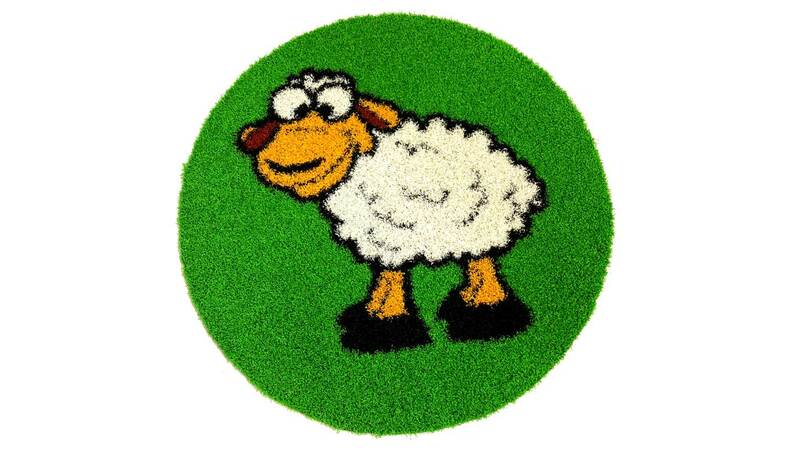 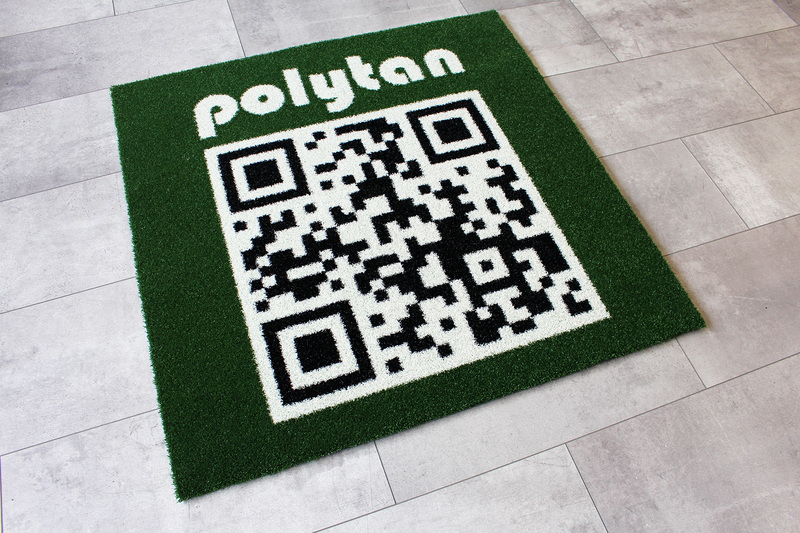 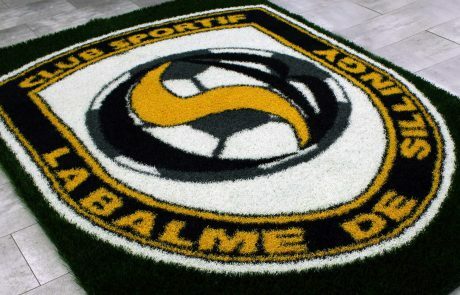 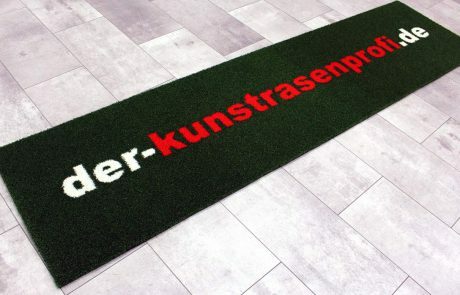 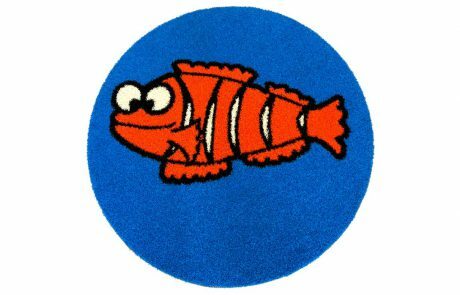 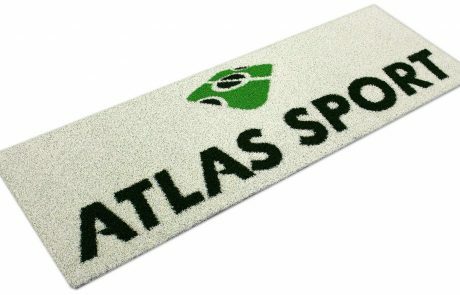 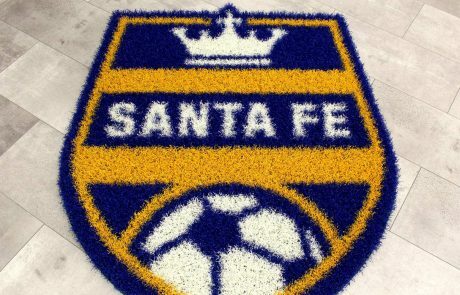 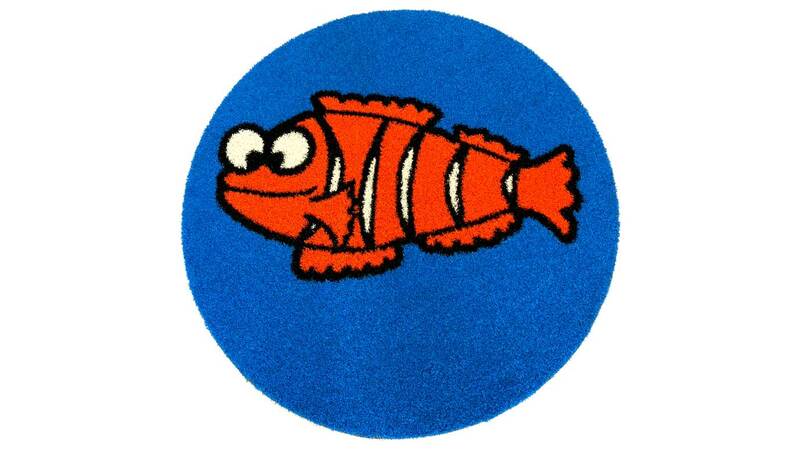 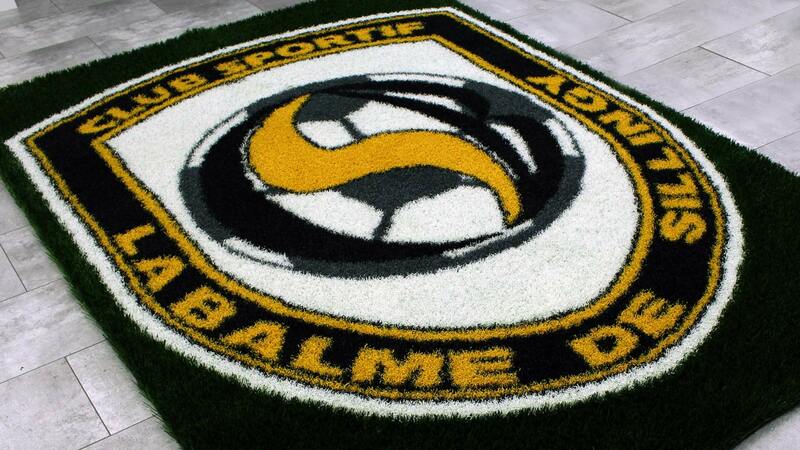 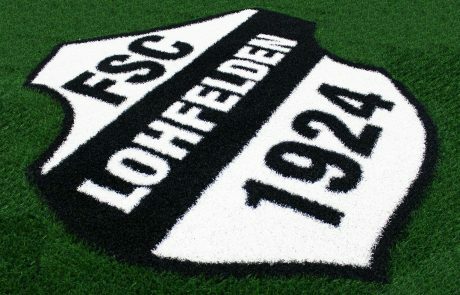 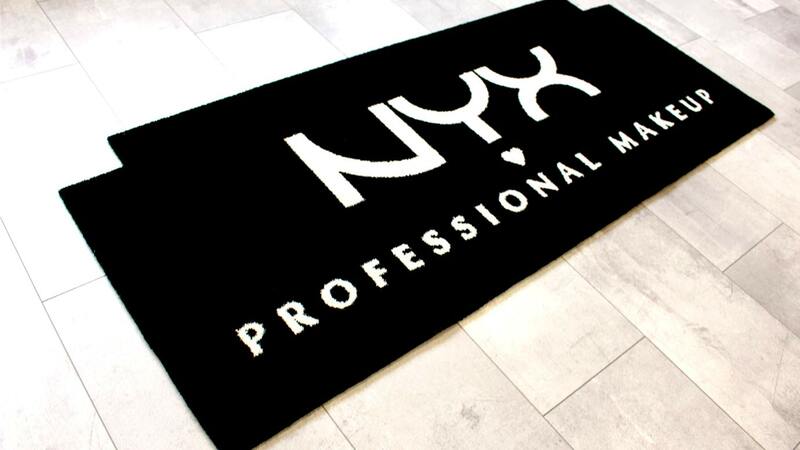 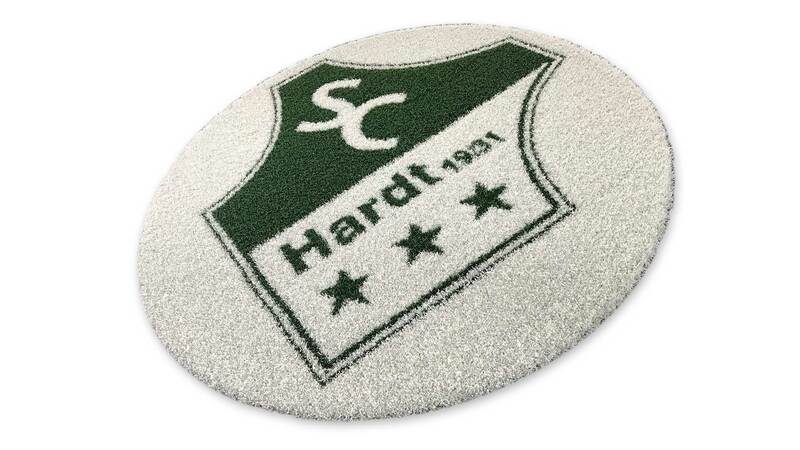 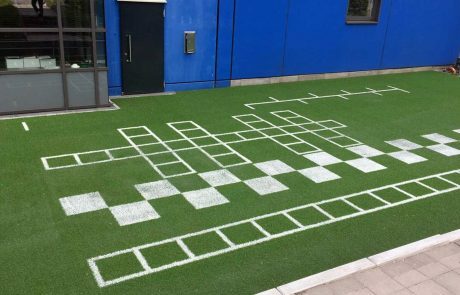 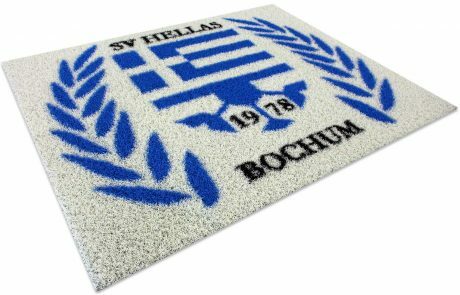 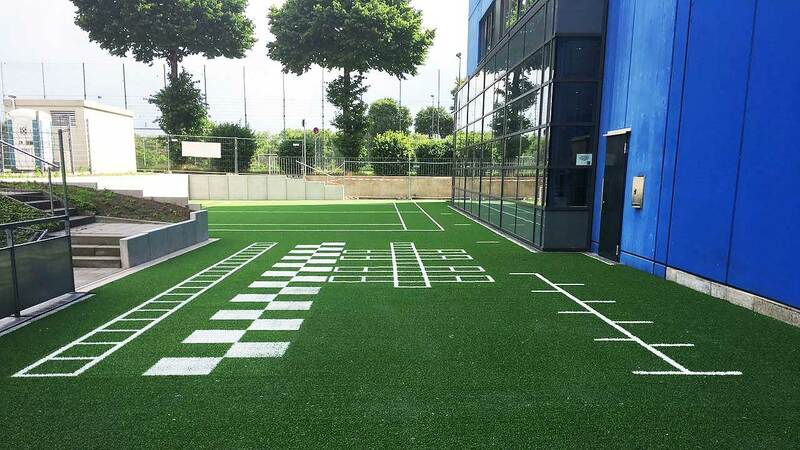 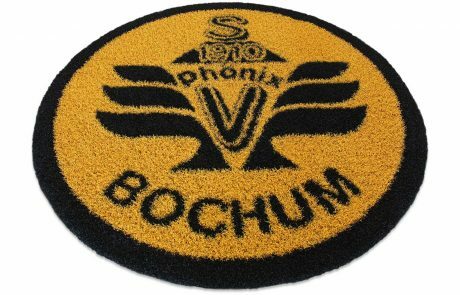 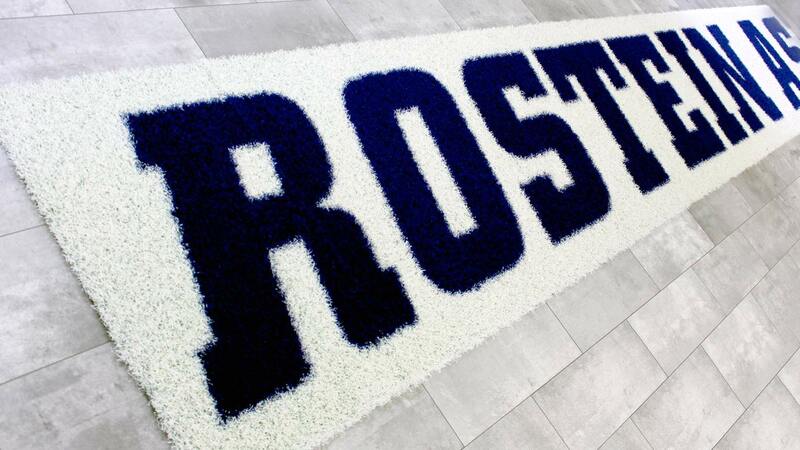 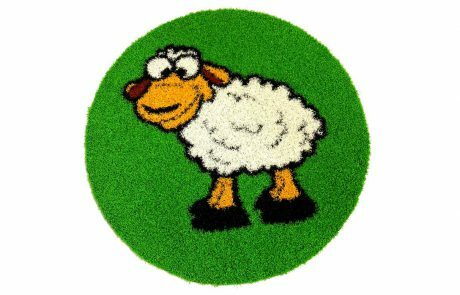 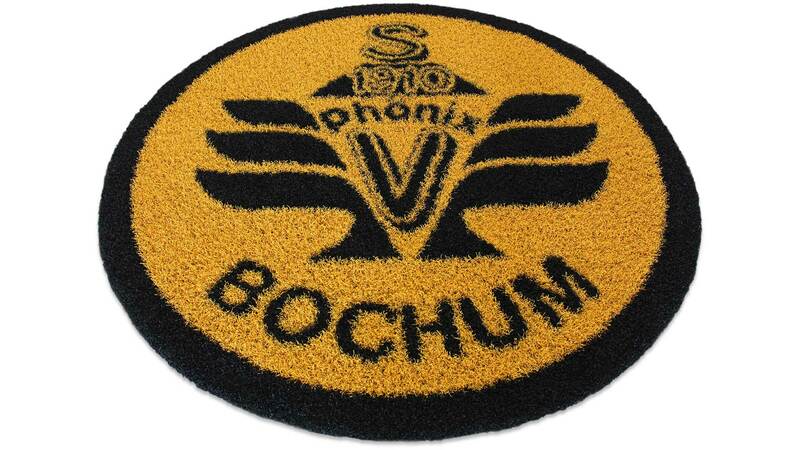 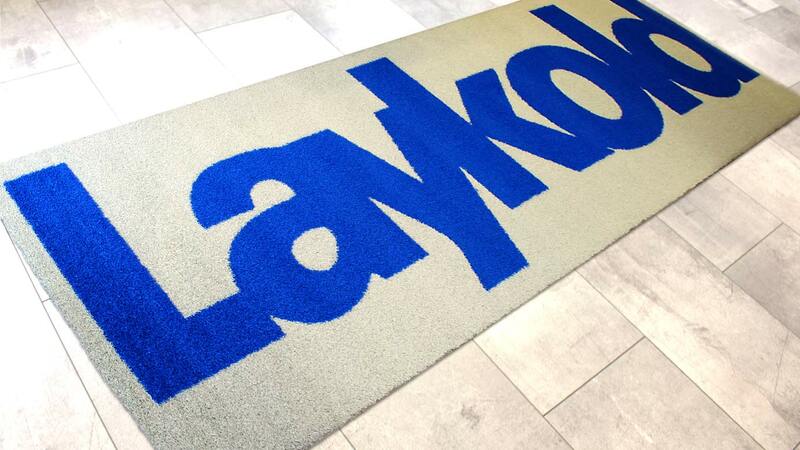 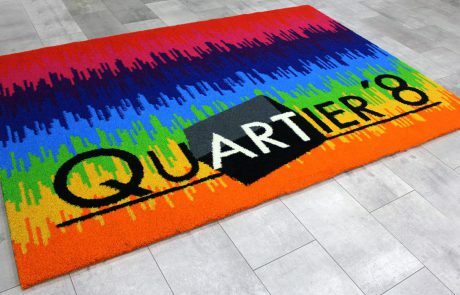 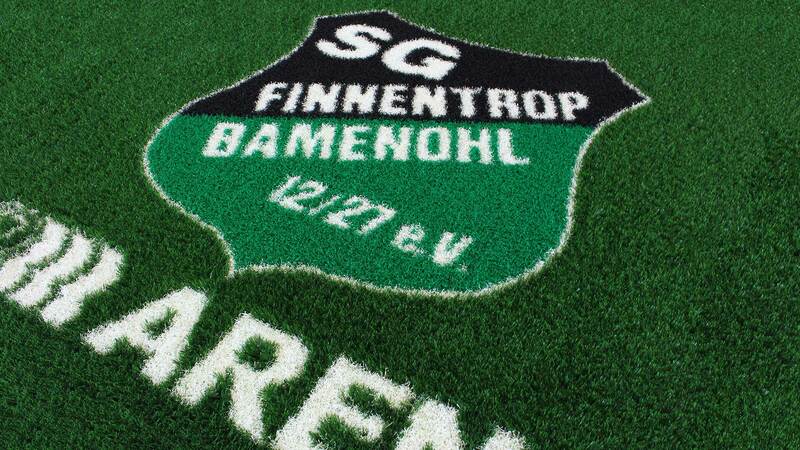 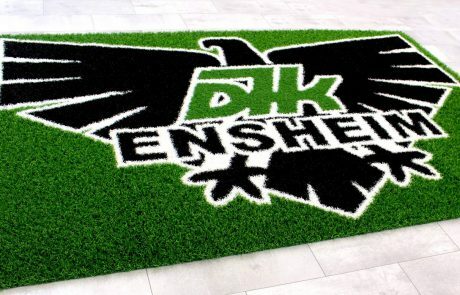 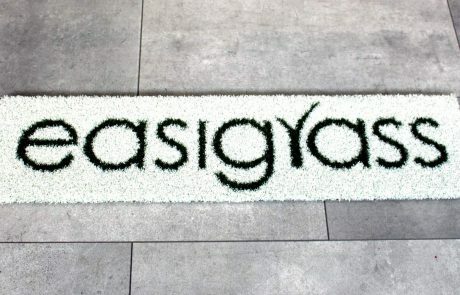 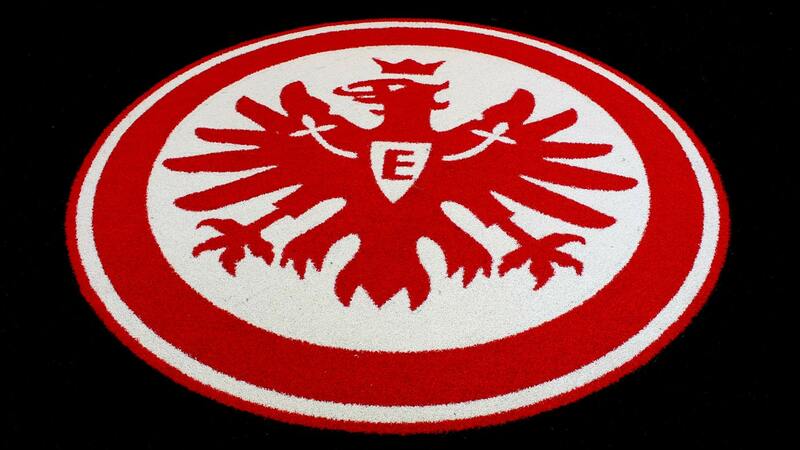 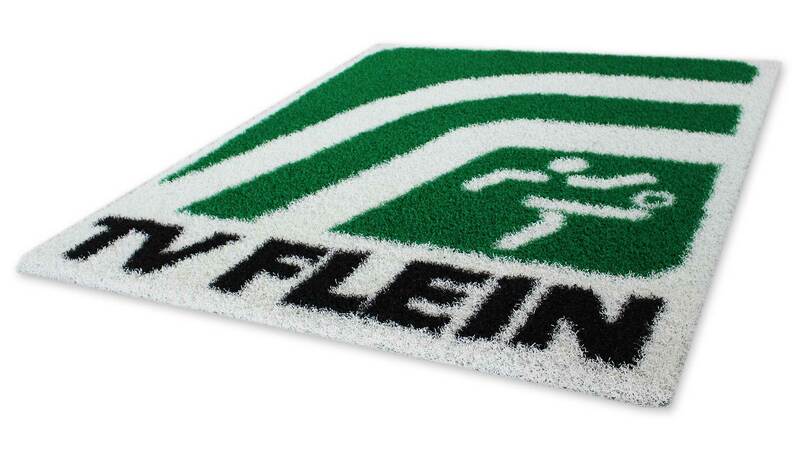 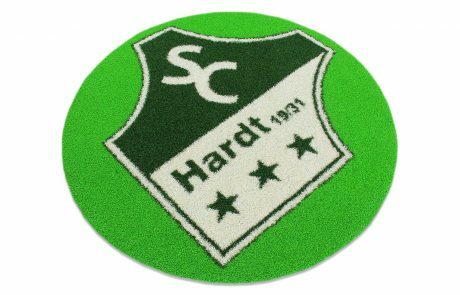 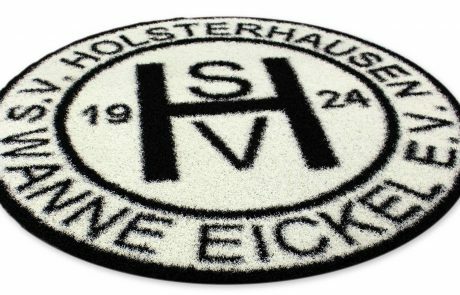 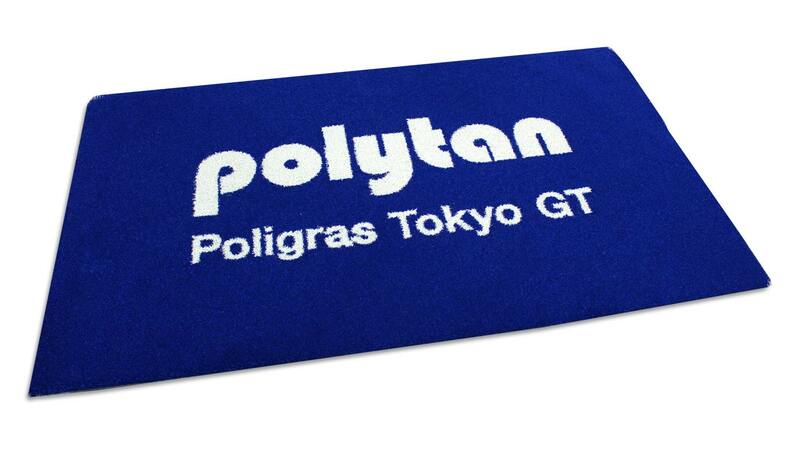 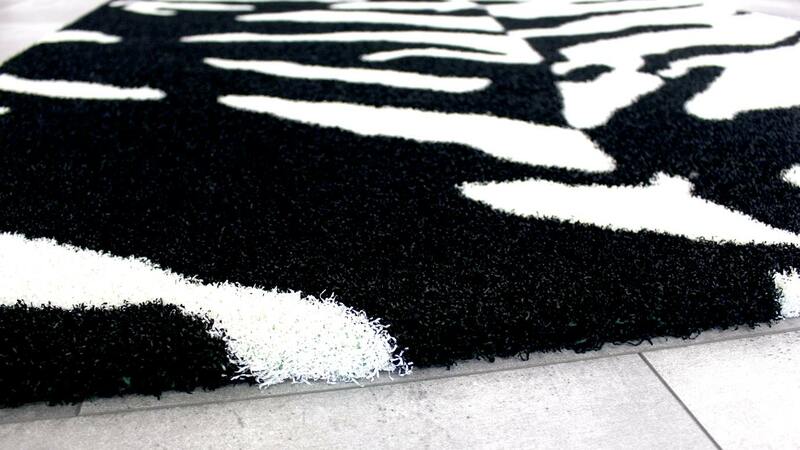 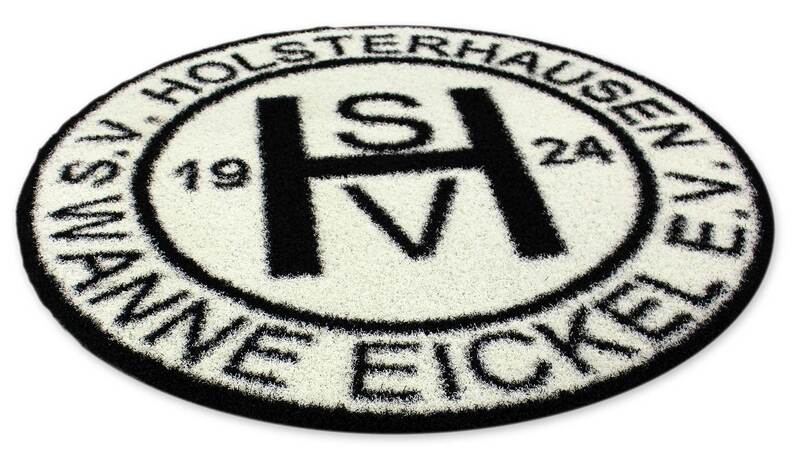 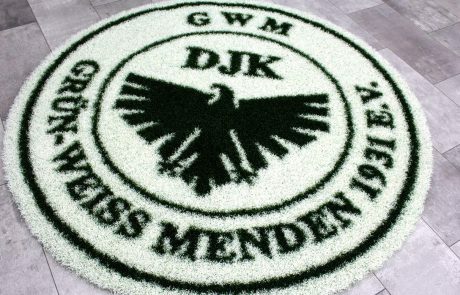 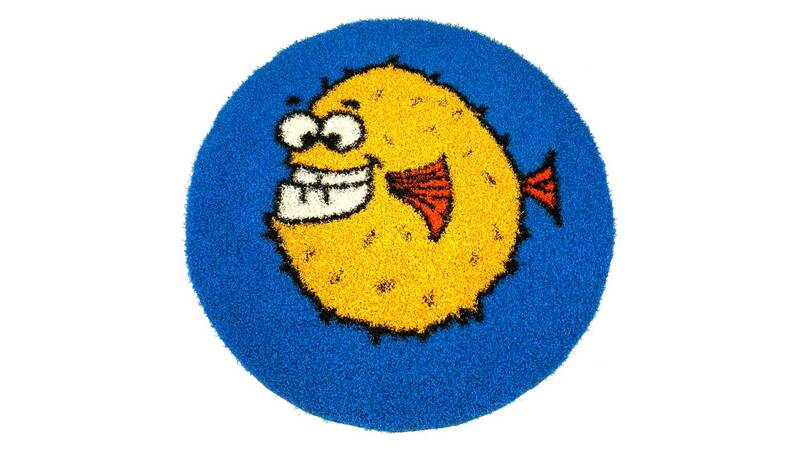 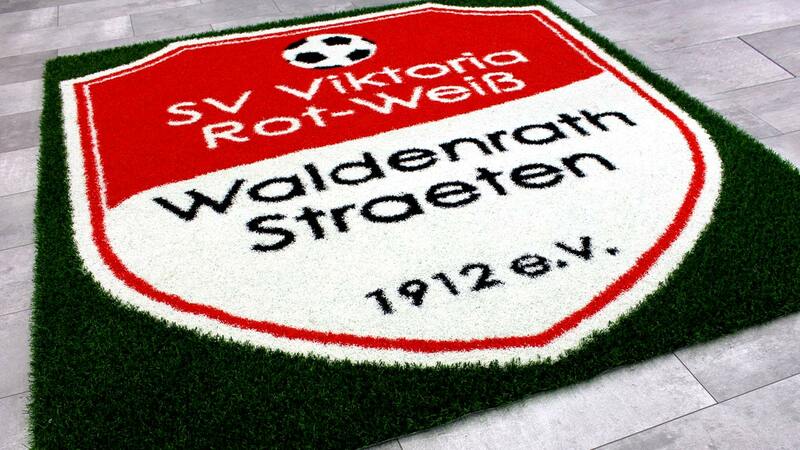 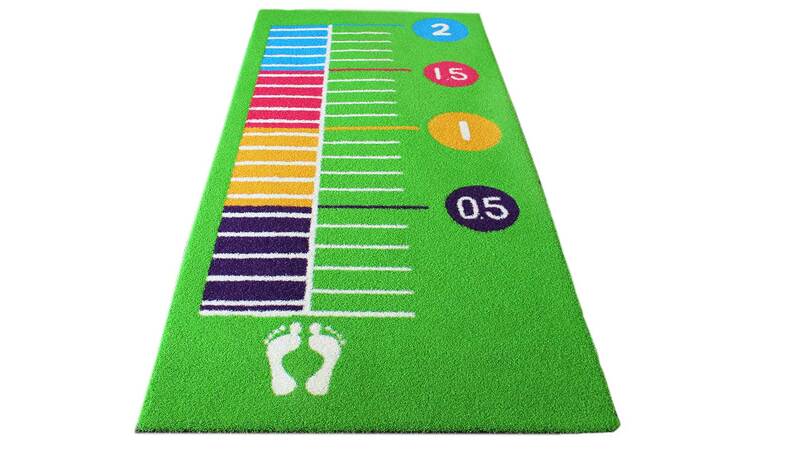 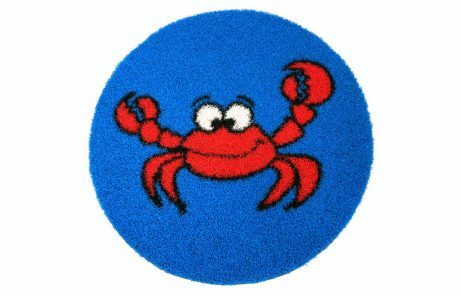 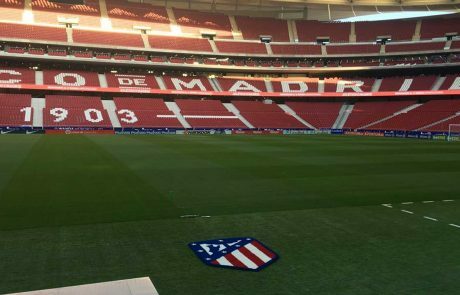 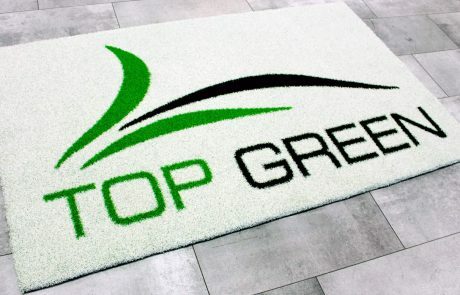 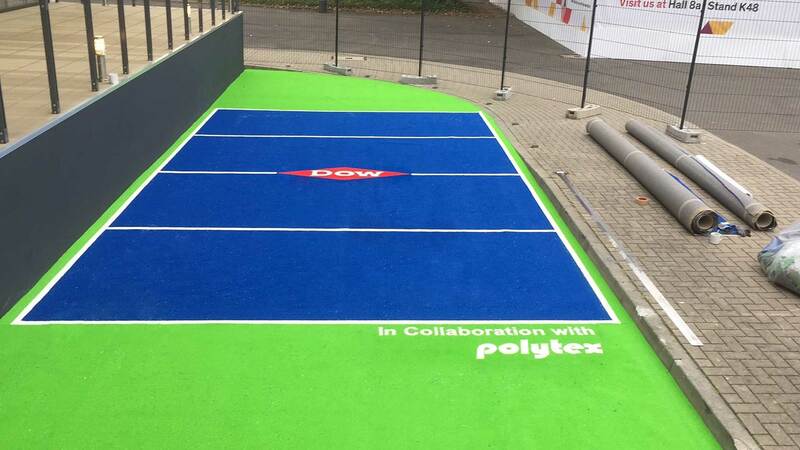 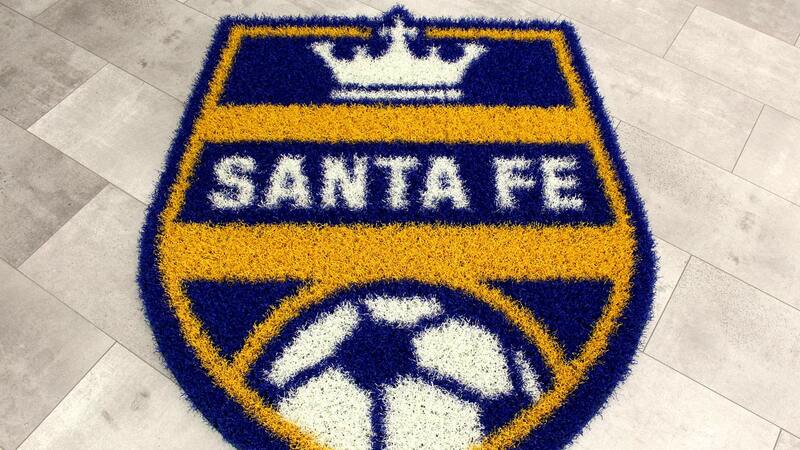 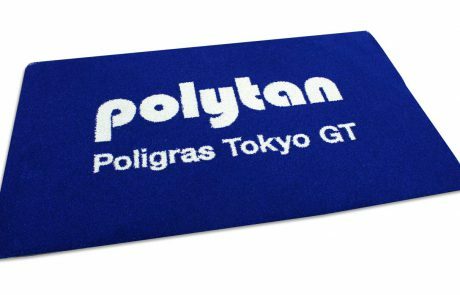 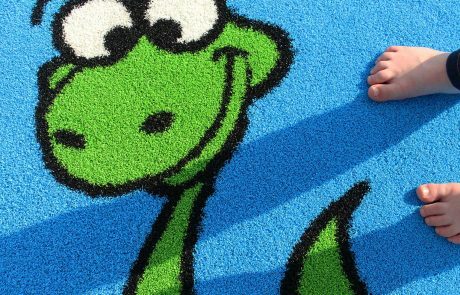 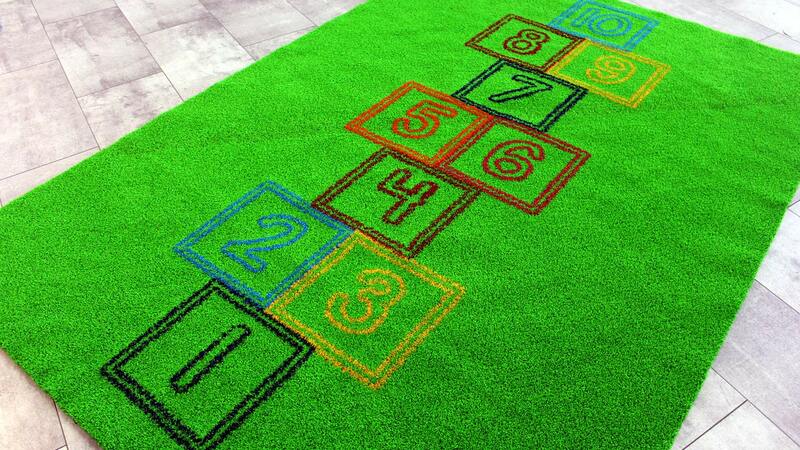 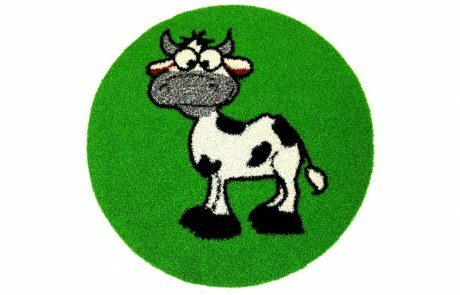 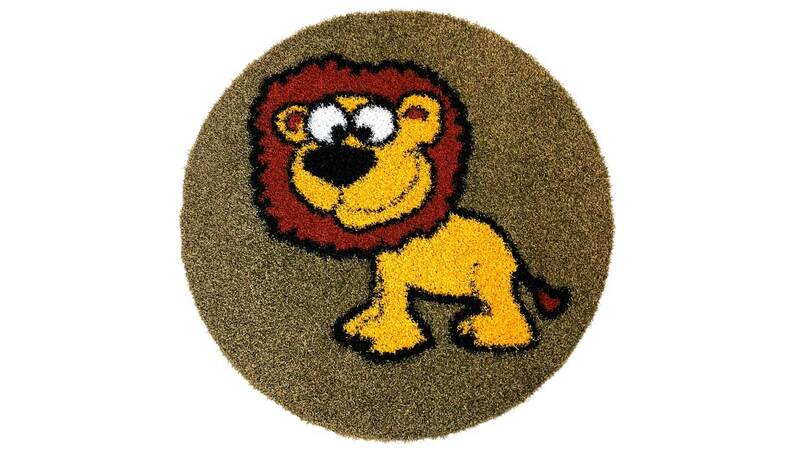 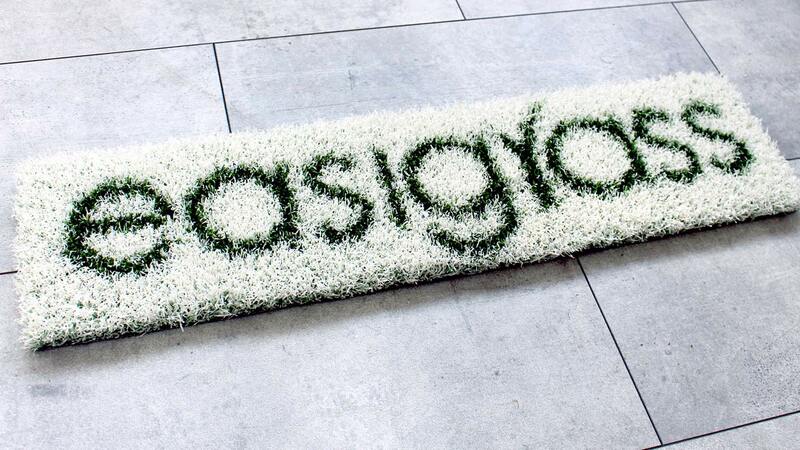 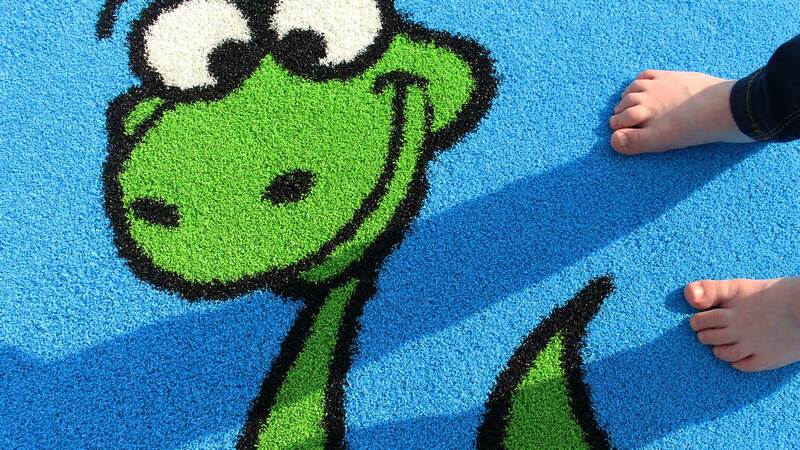 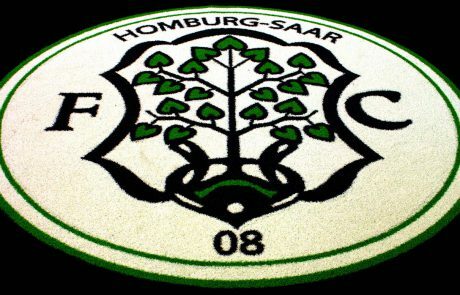 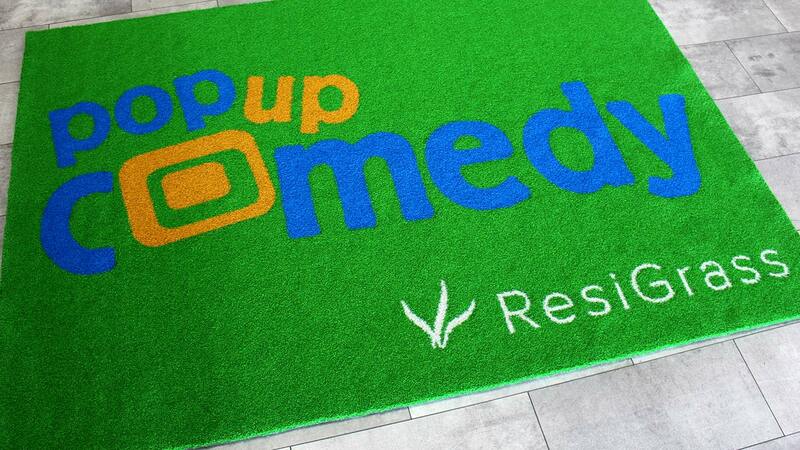 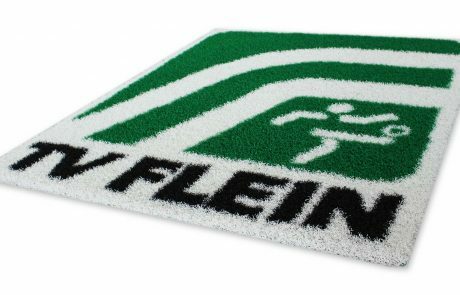 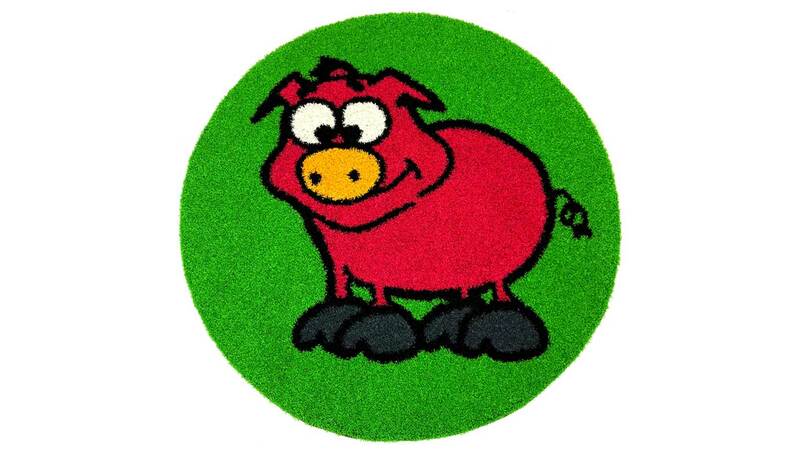 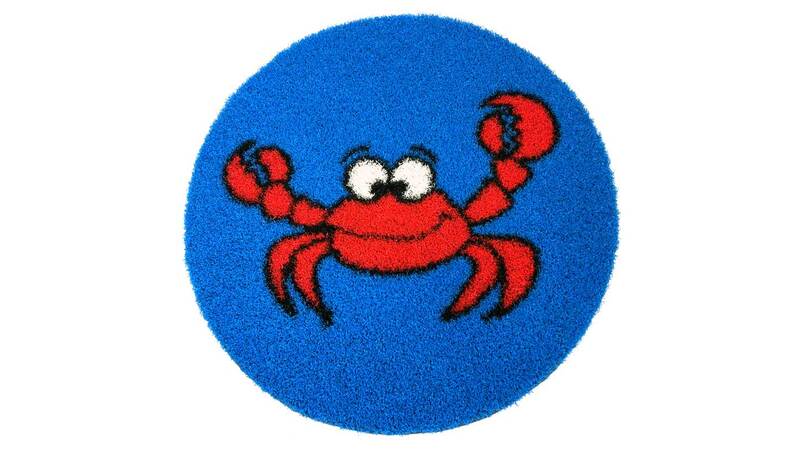 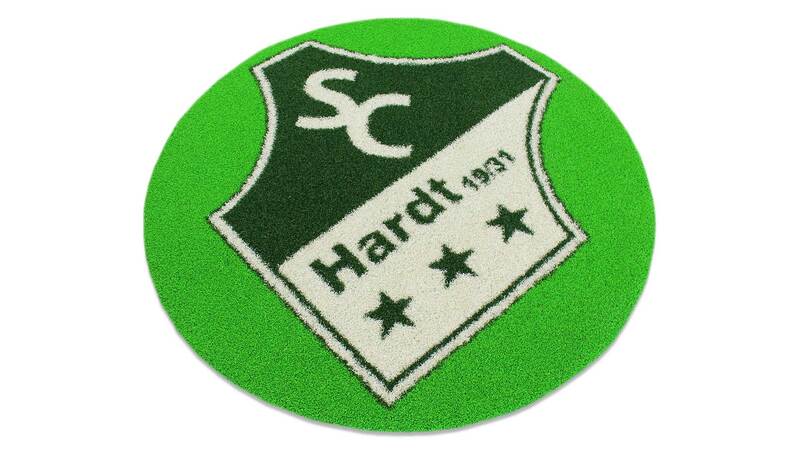 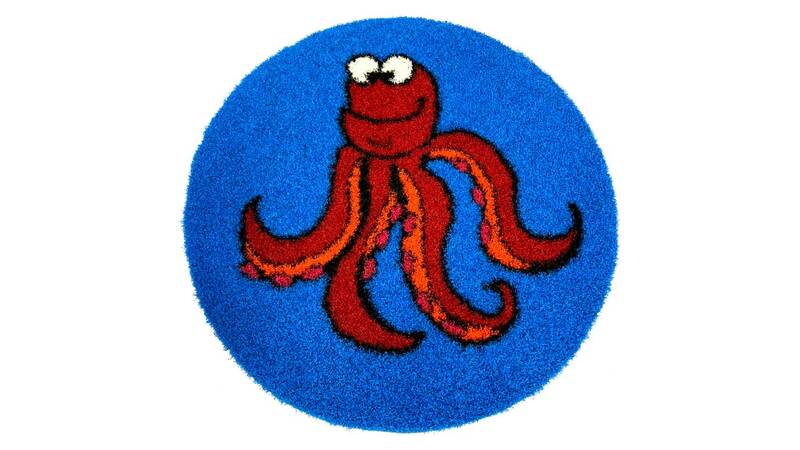 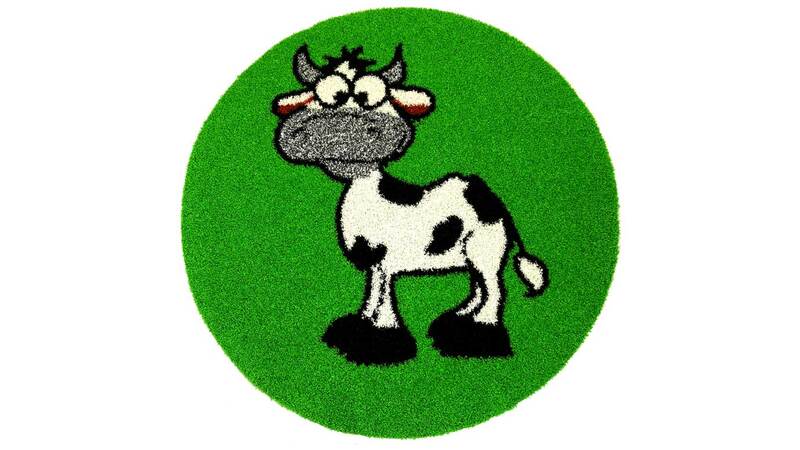 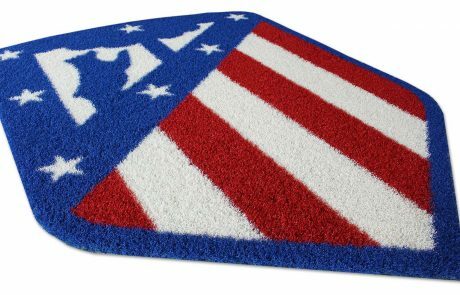 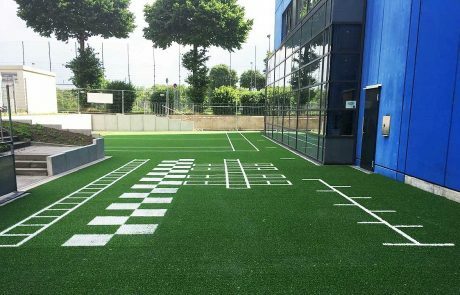 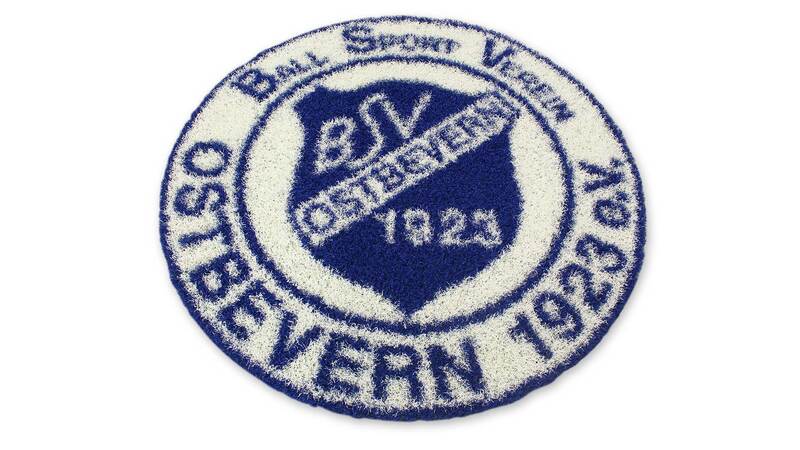 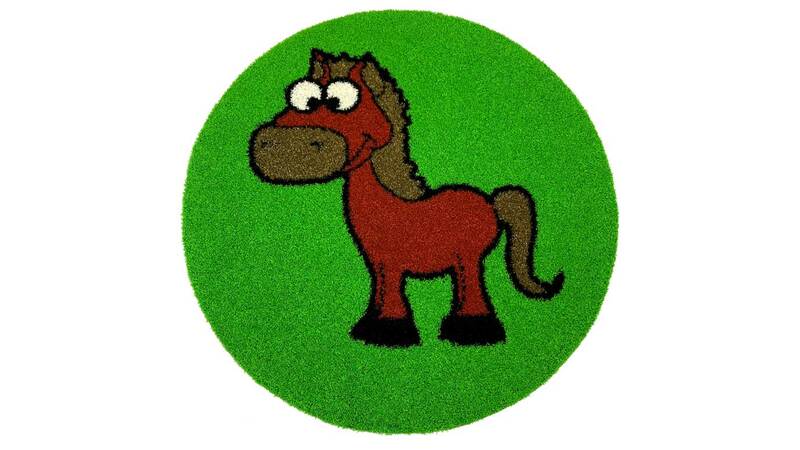 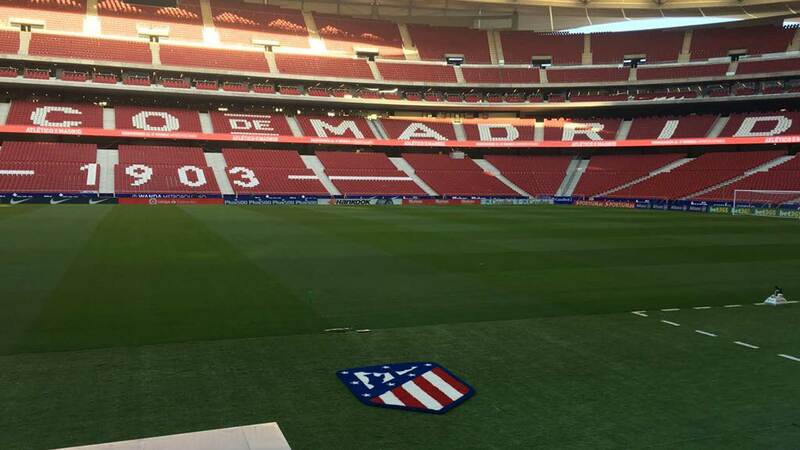 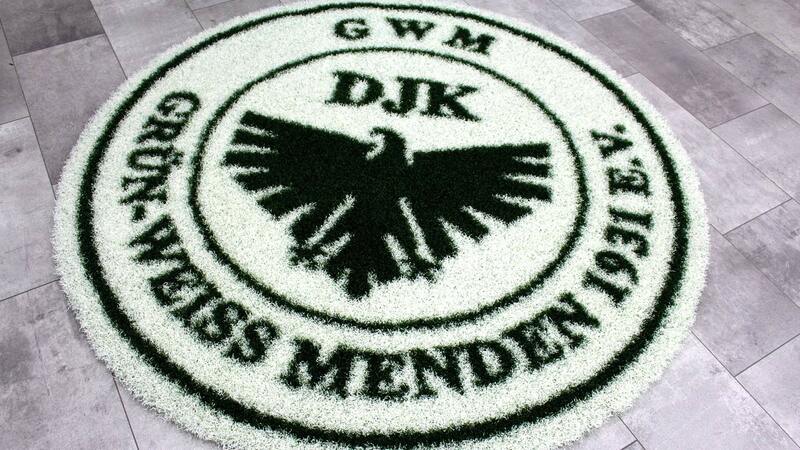 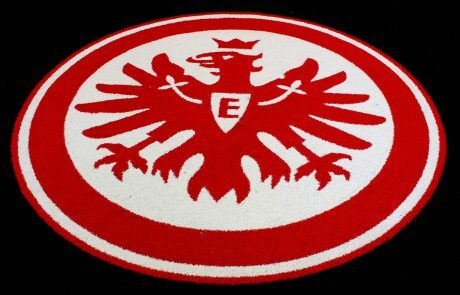 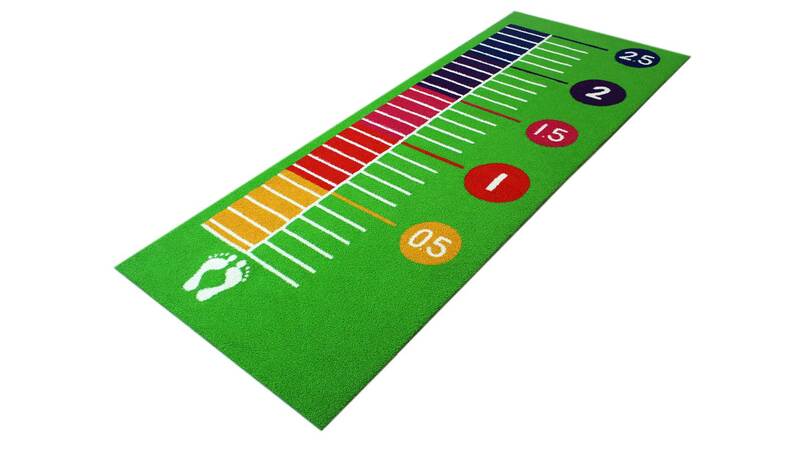 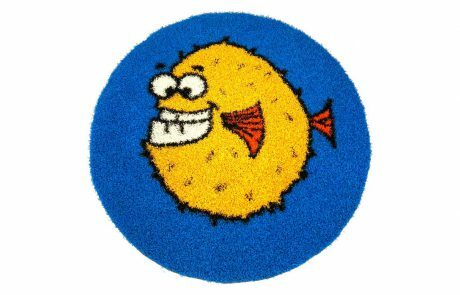 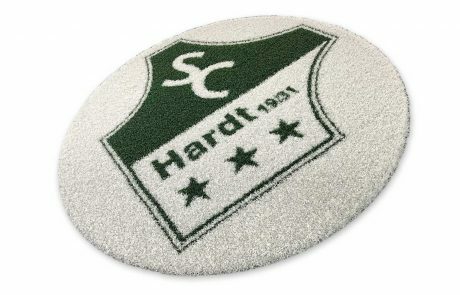 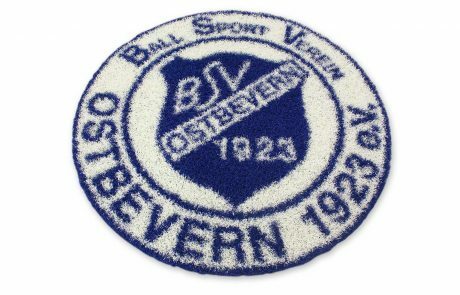 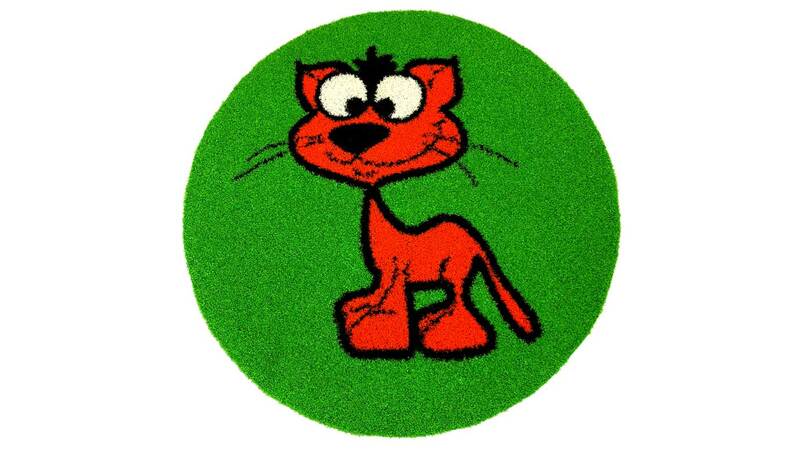 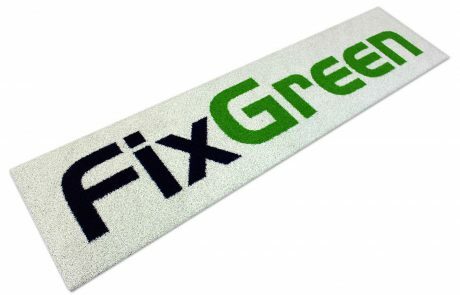 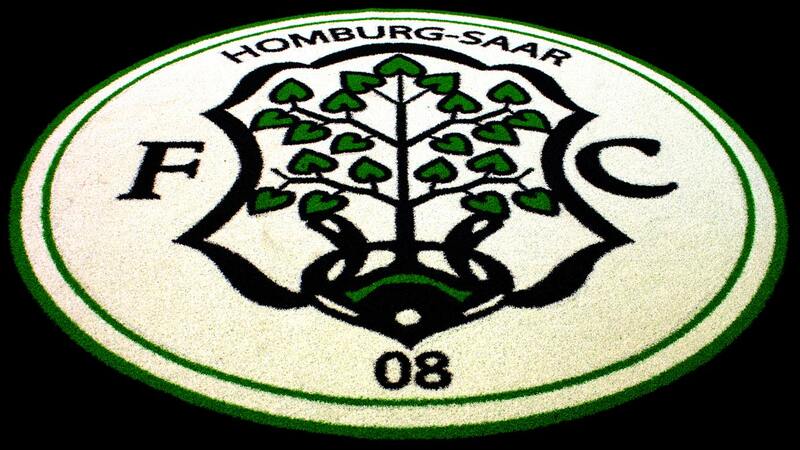 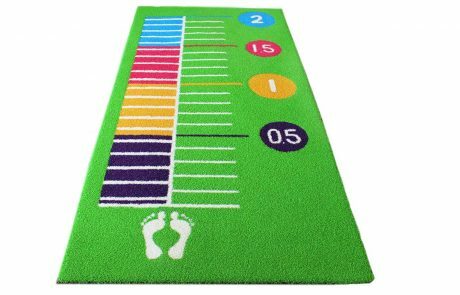 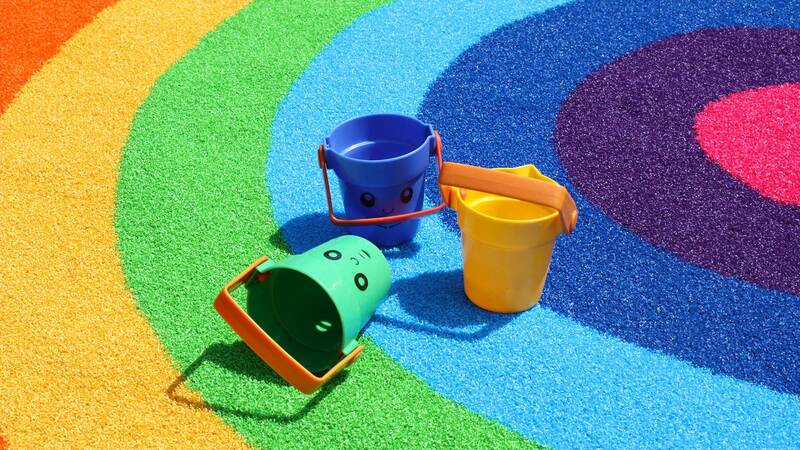 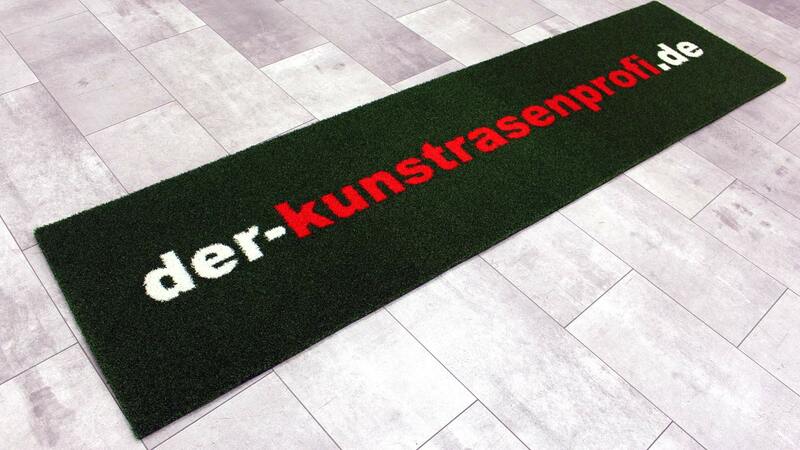 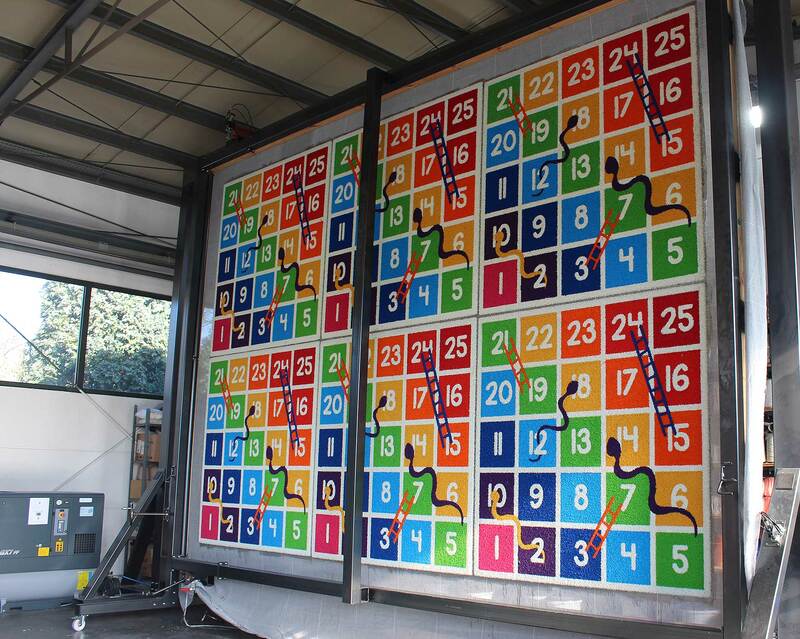 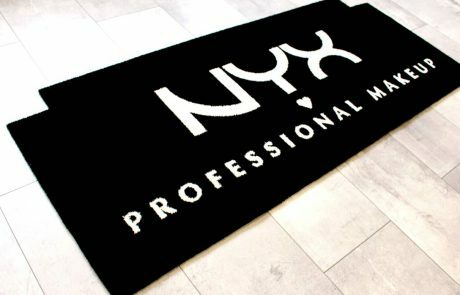 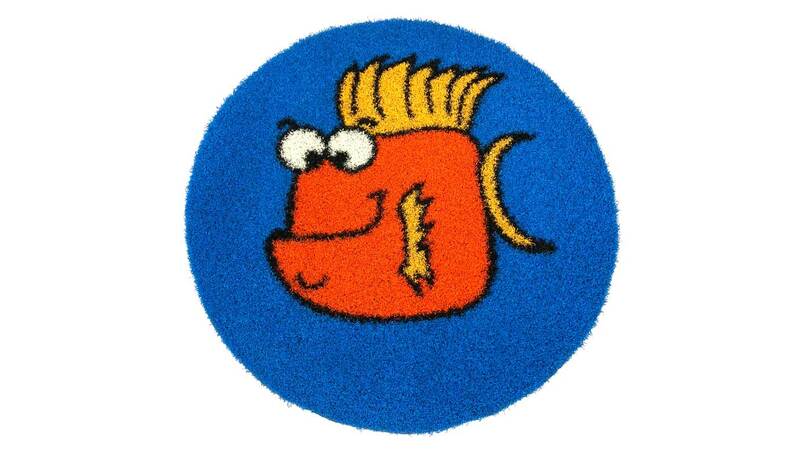 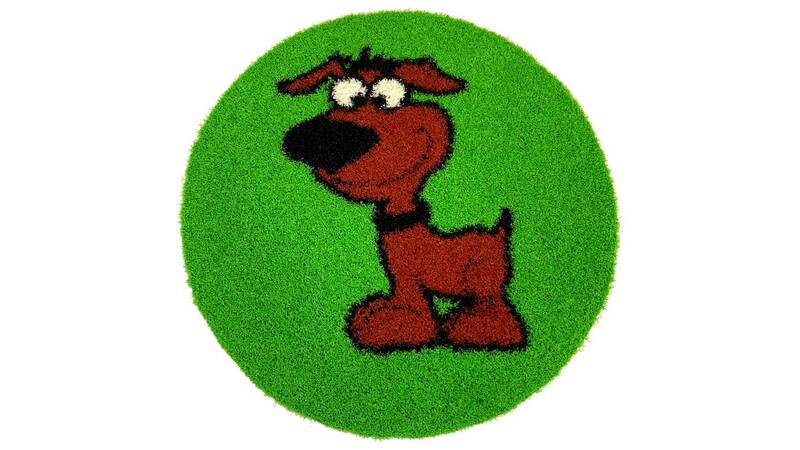 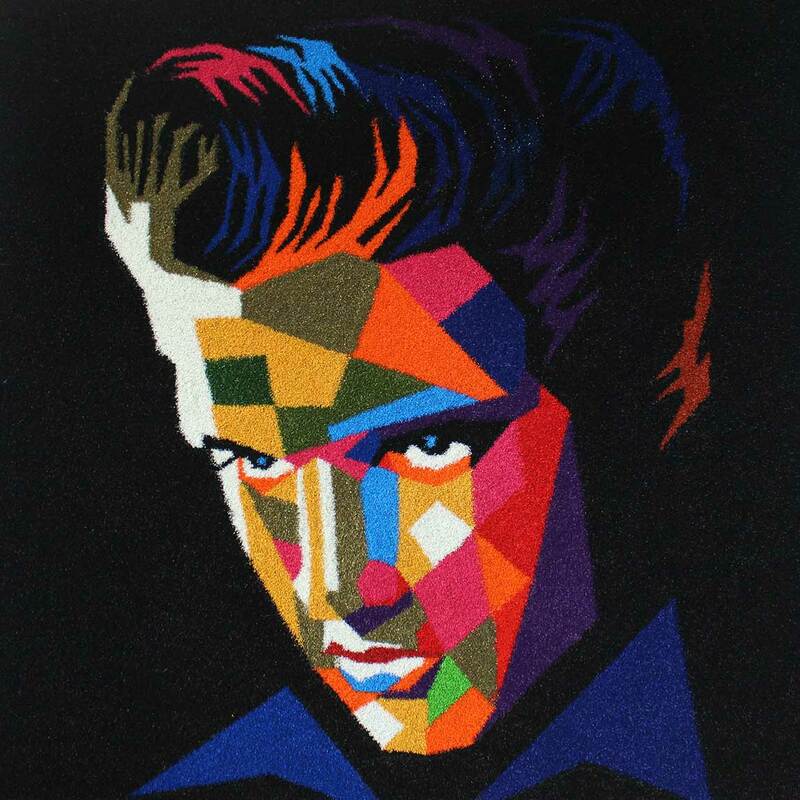 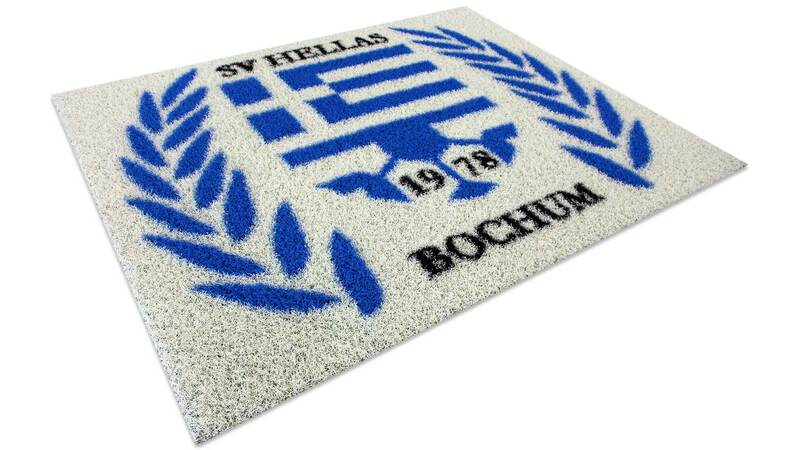 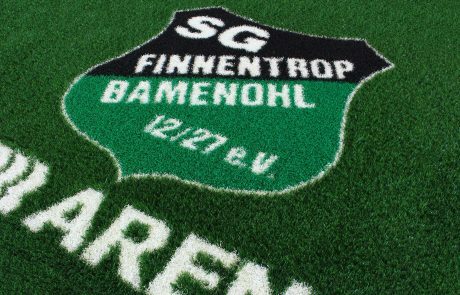 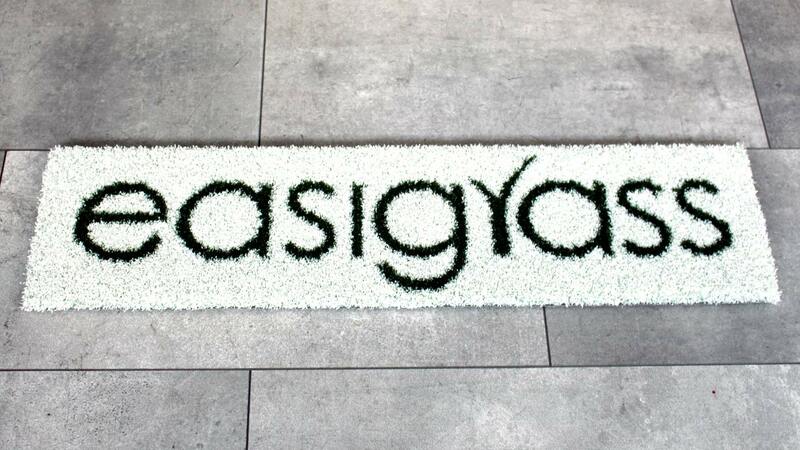 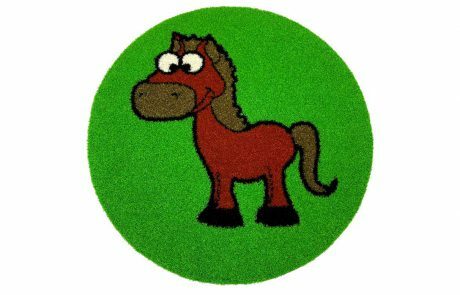 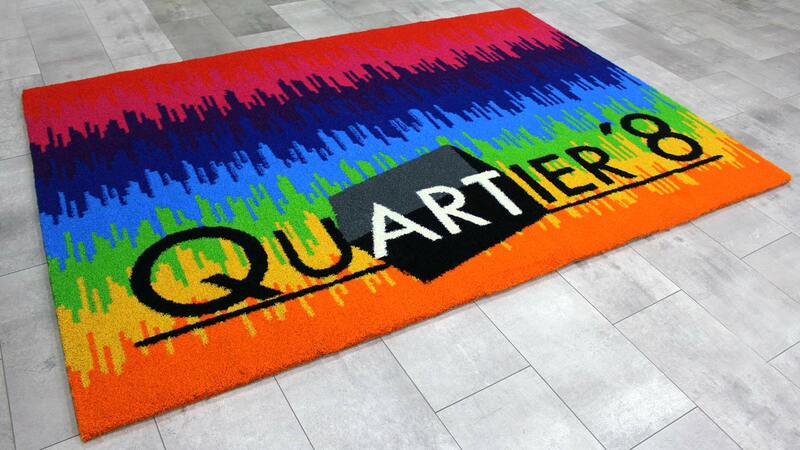 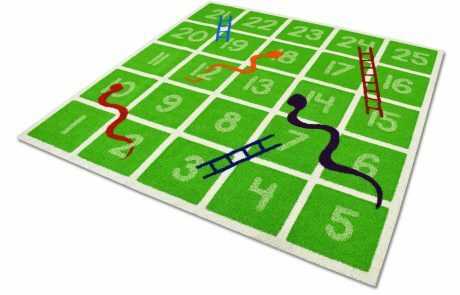 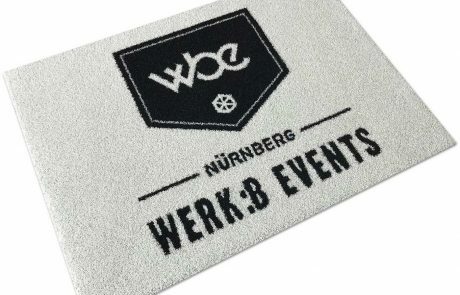 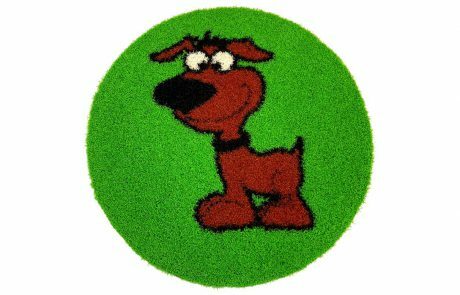 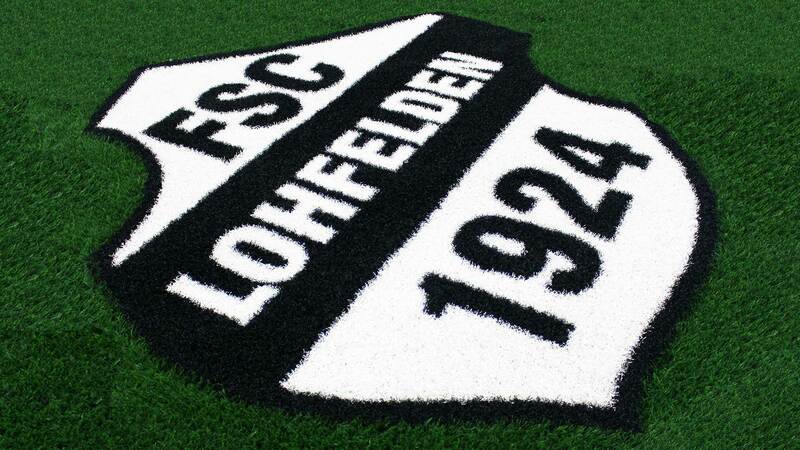 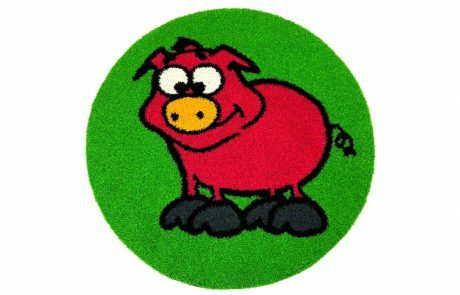 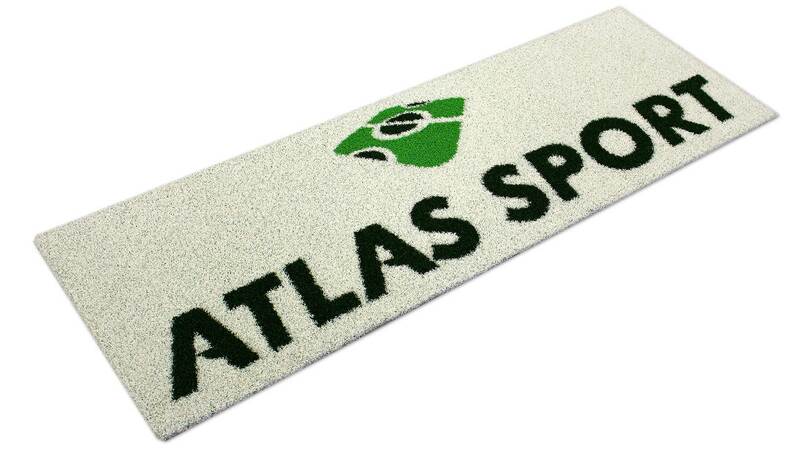 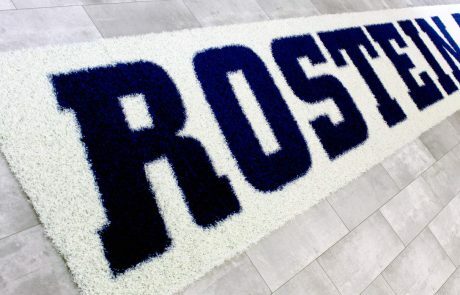 You are looking for artificial grass with your own logo? 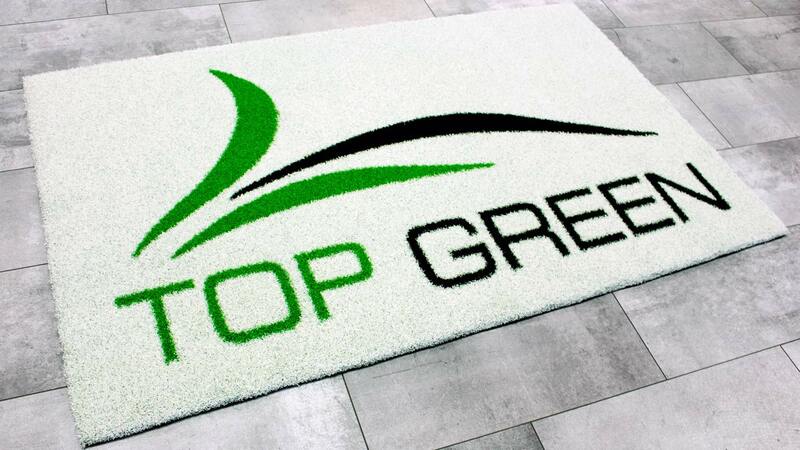 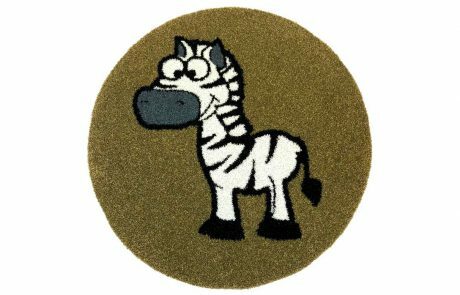 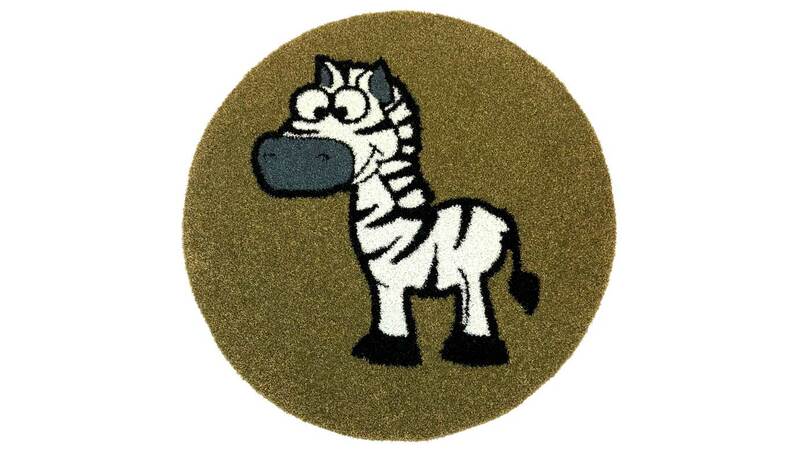 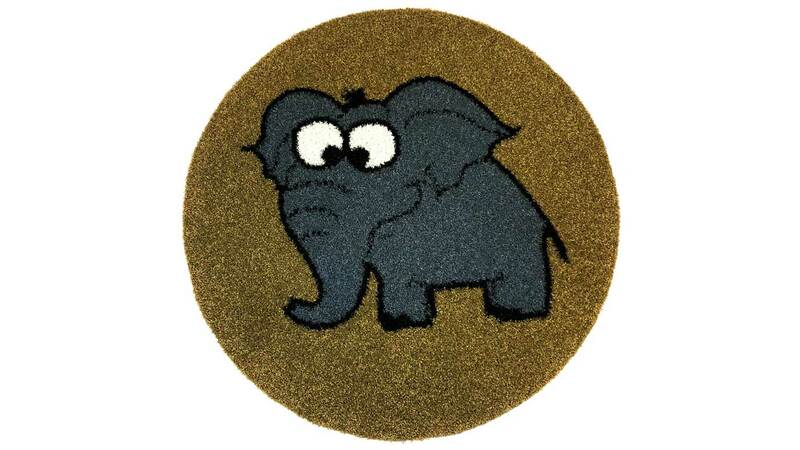 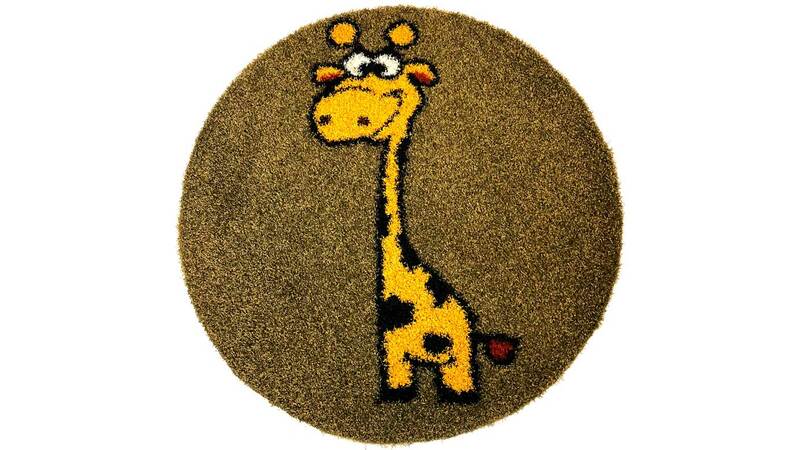 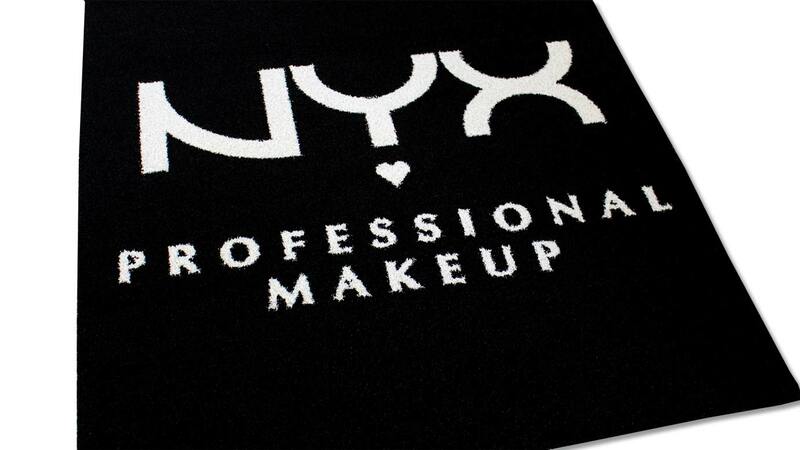 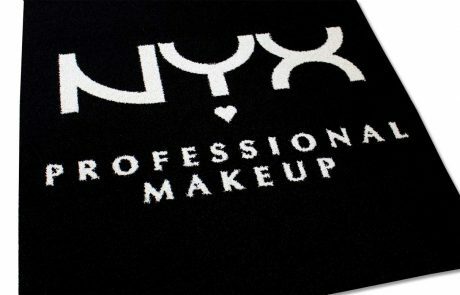 Send us your logo or design by mail with an indication of the desired quality and the required size. 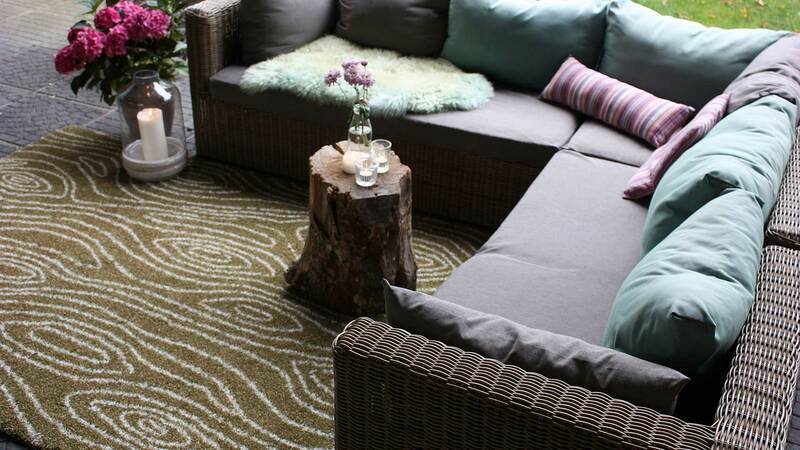 You will immediately receive a personal offer for your project. 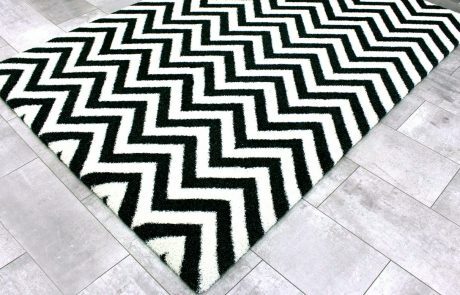 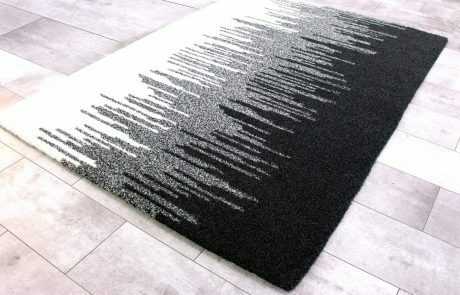 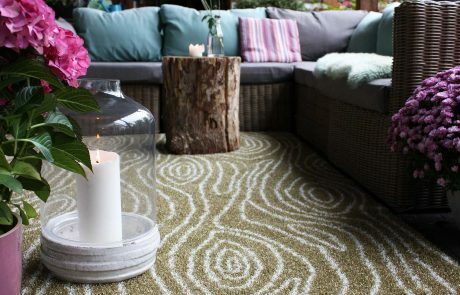 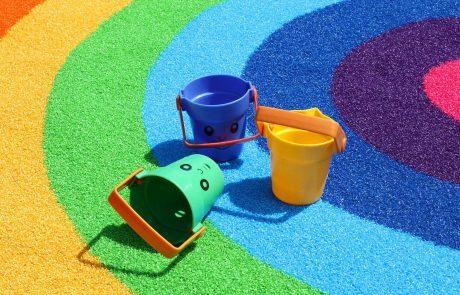 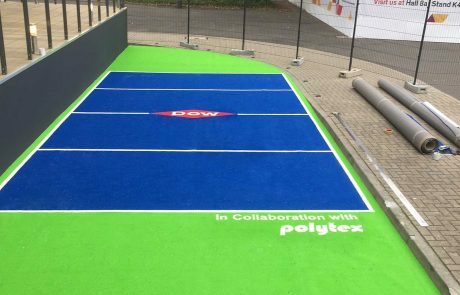 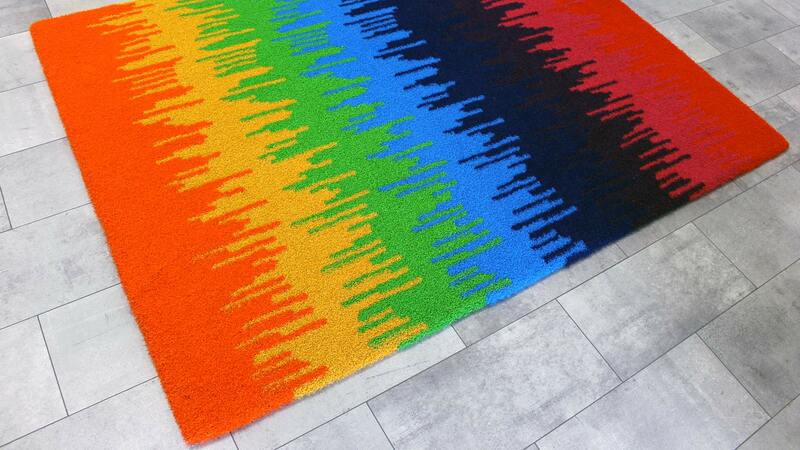 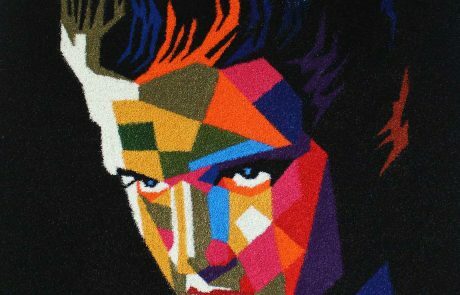 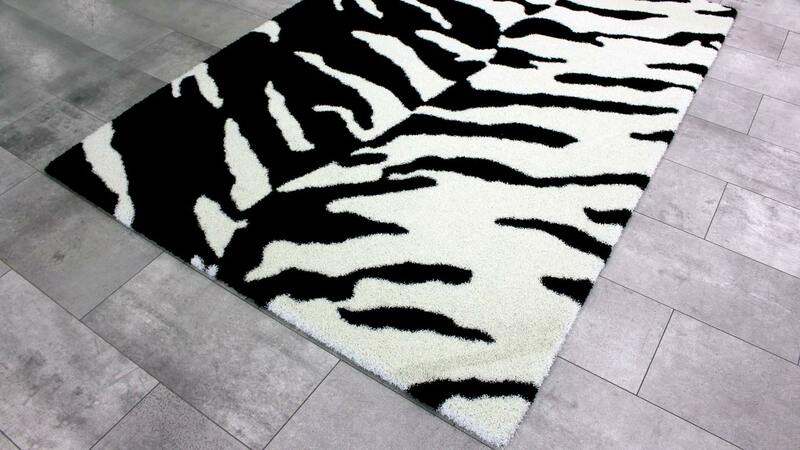 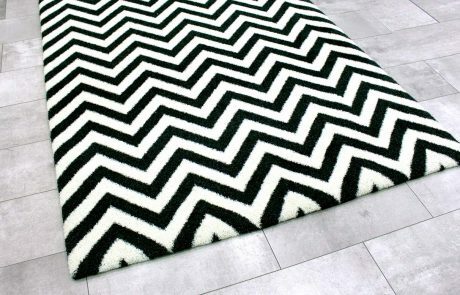 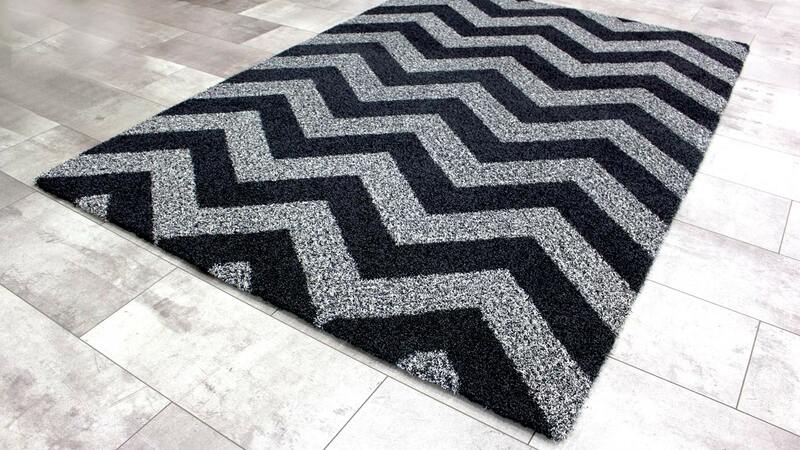 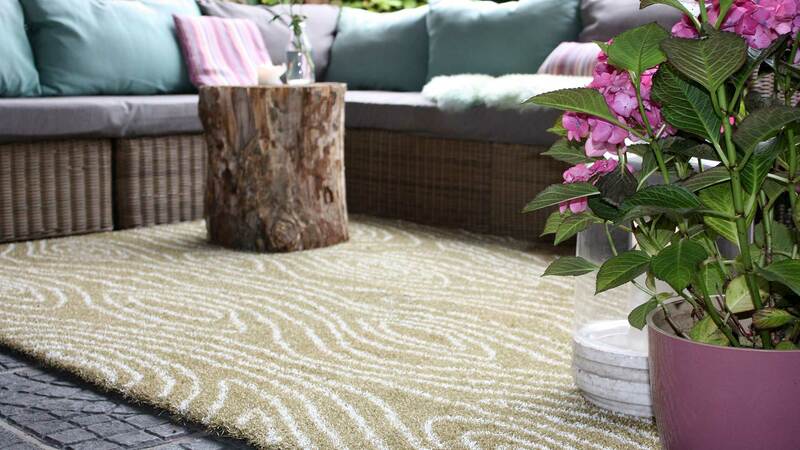 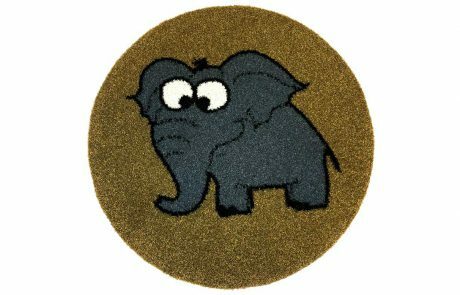 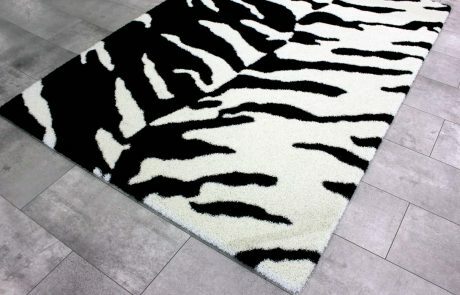 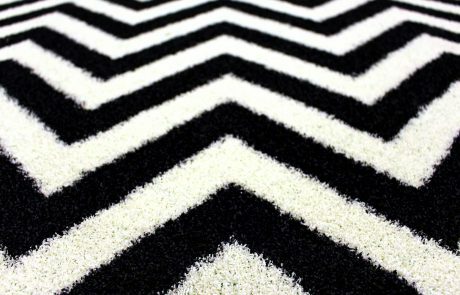 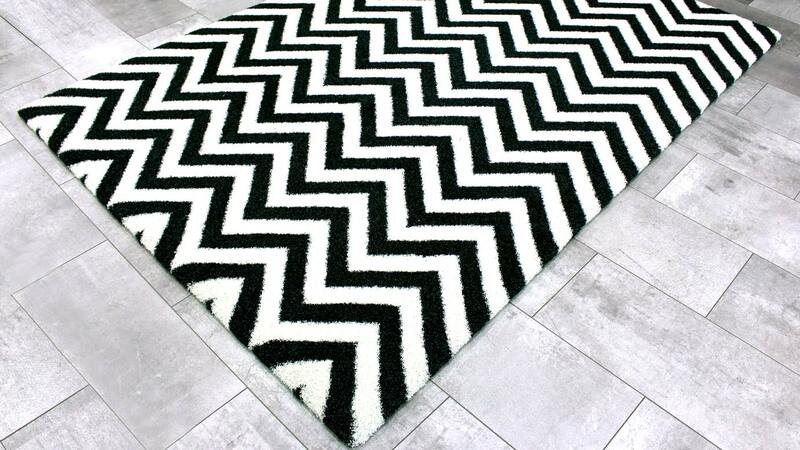 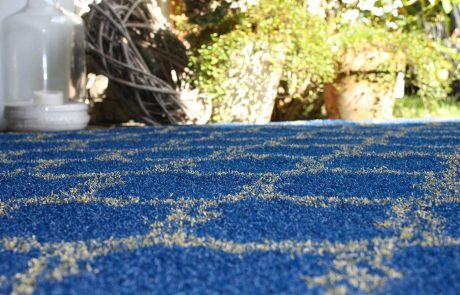 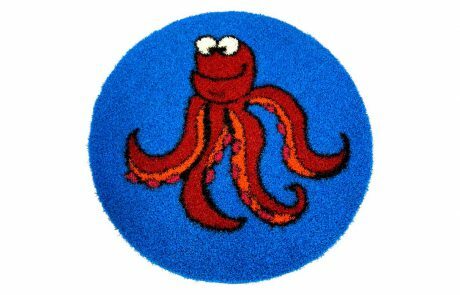 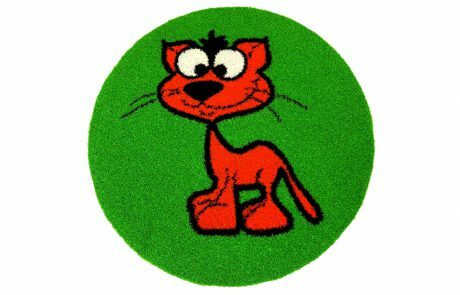 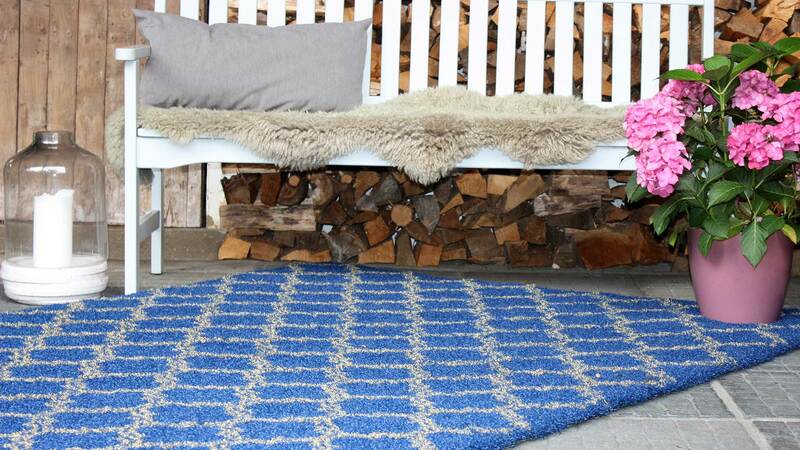 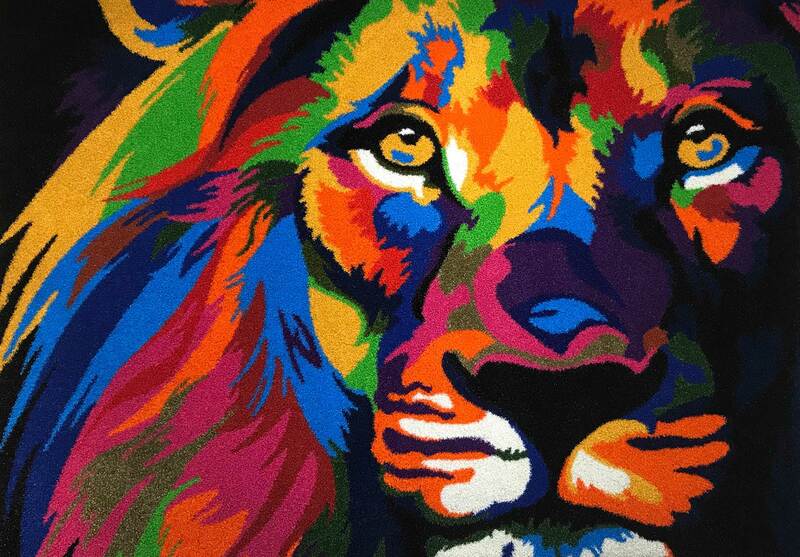 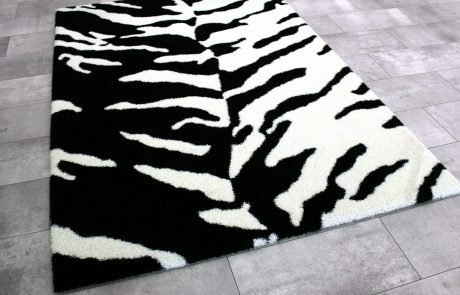 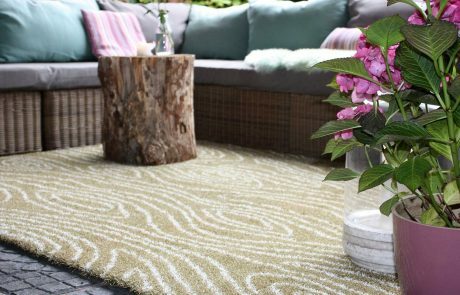 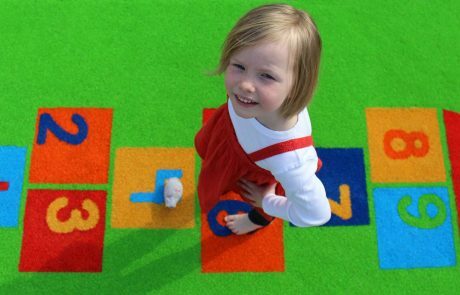 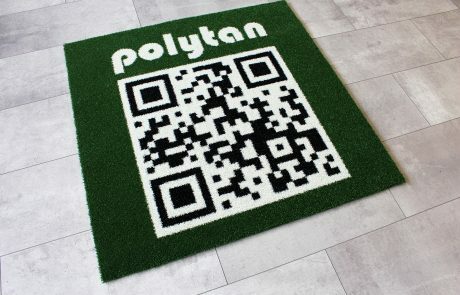 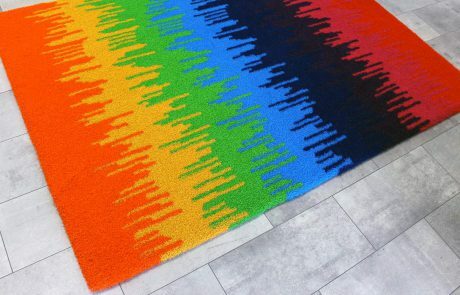 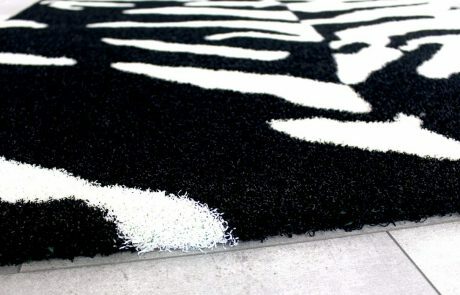 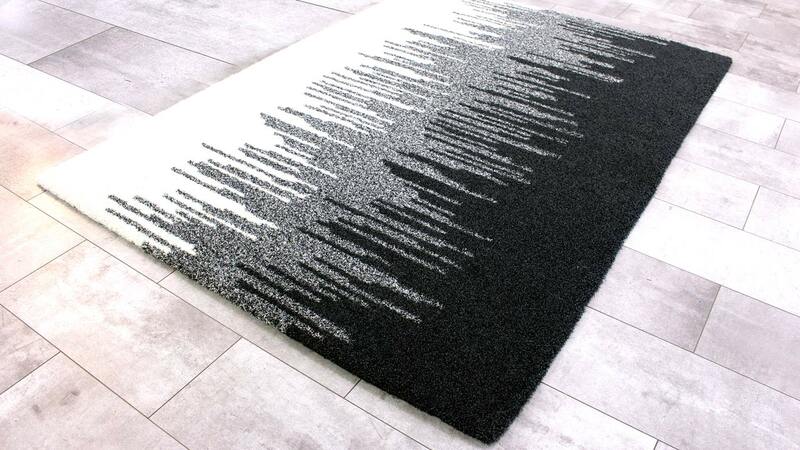 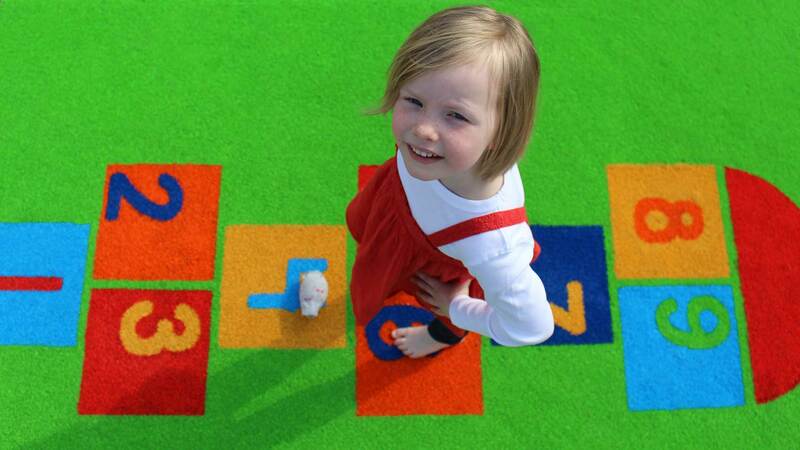 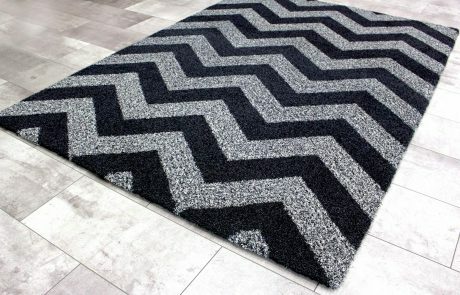 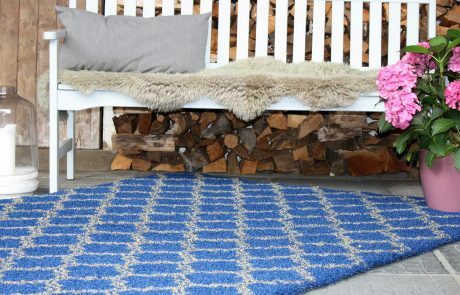 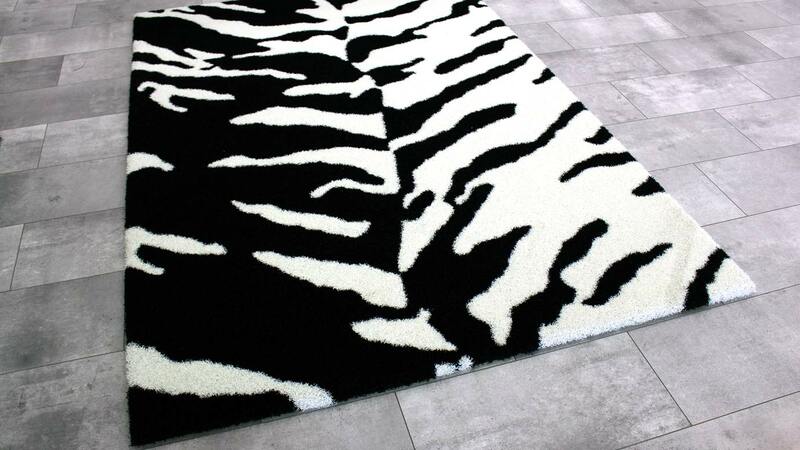 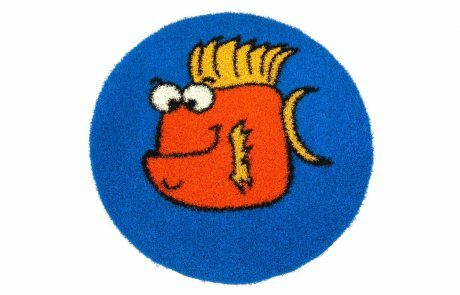 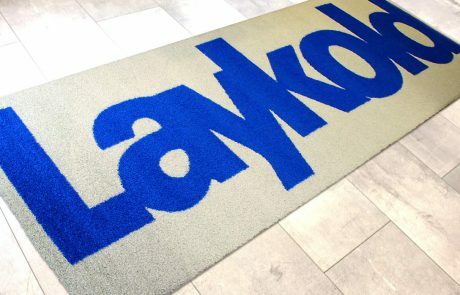 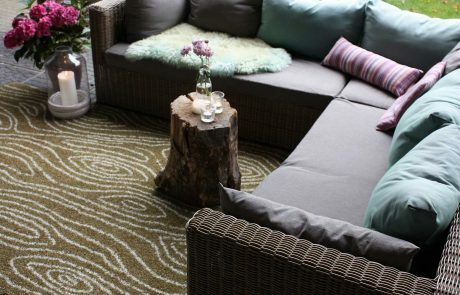 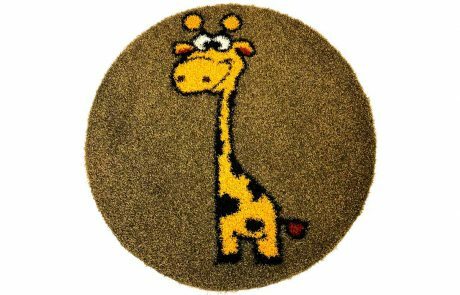 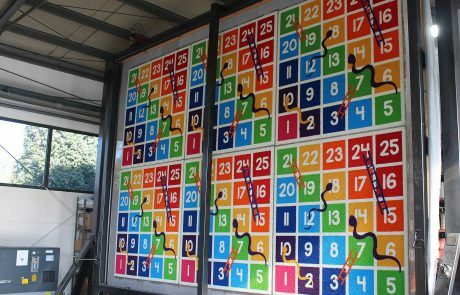 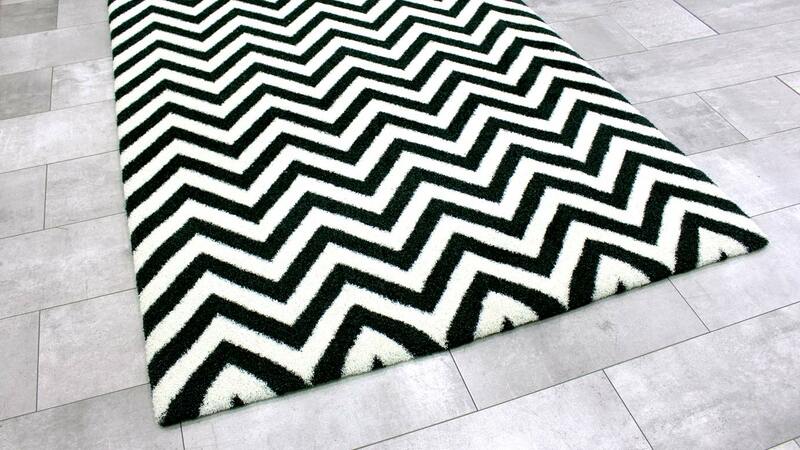 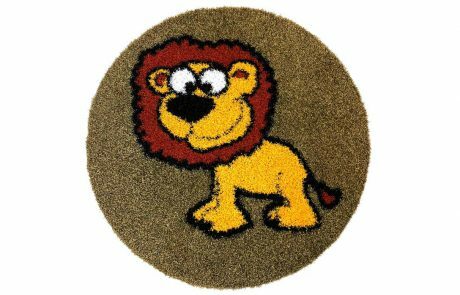 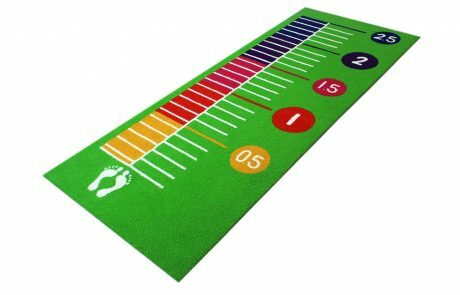 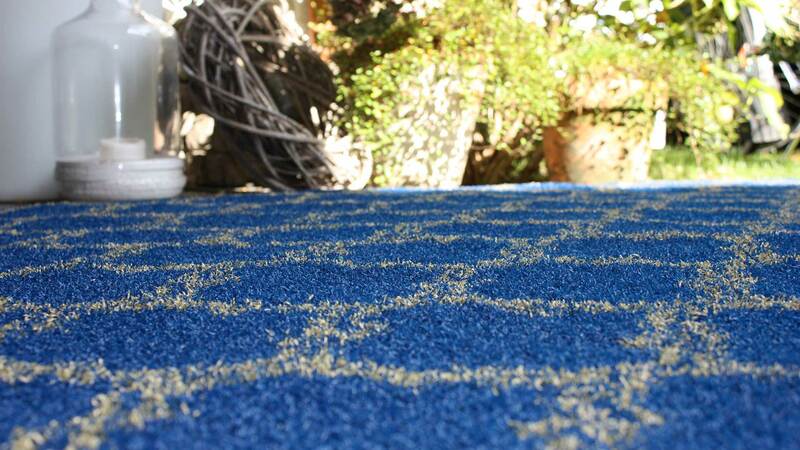 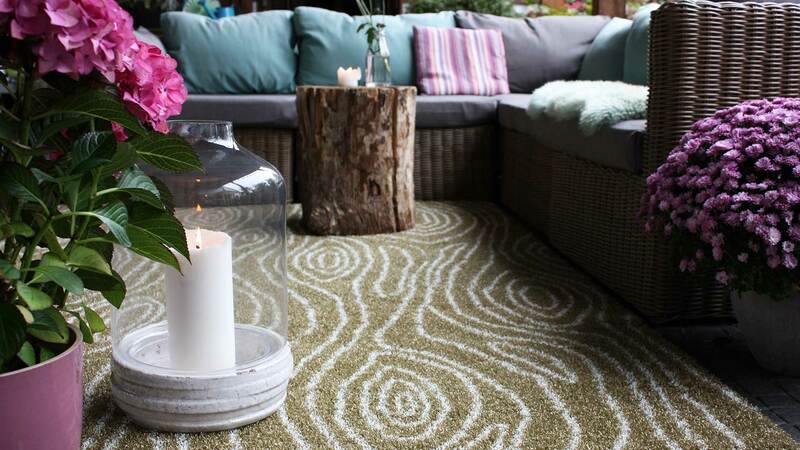 Do you need a unique play-element or want a high-quality outdoor carpet? 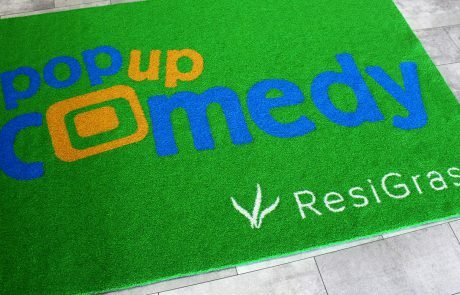 Tell us about your idea – we will be happy to advise you! 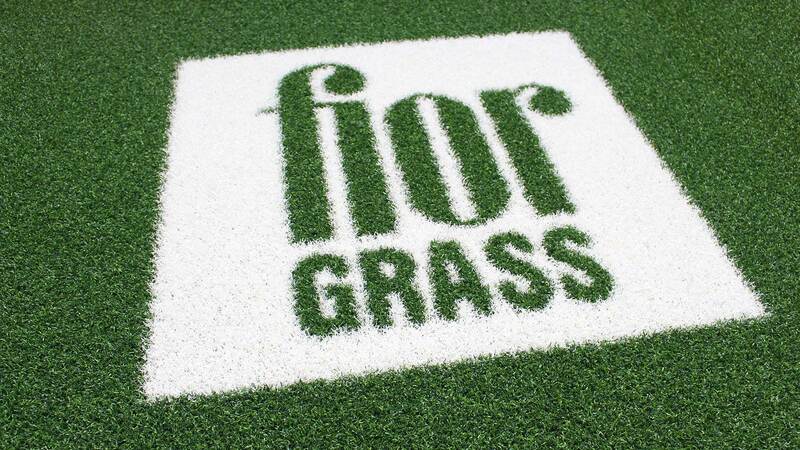 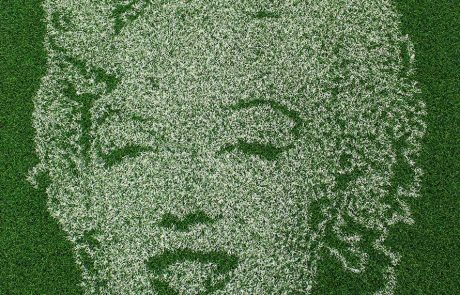 Fior Grass – Artificial grass in an extraordinary way.